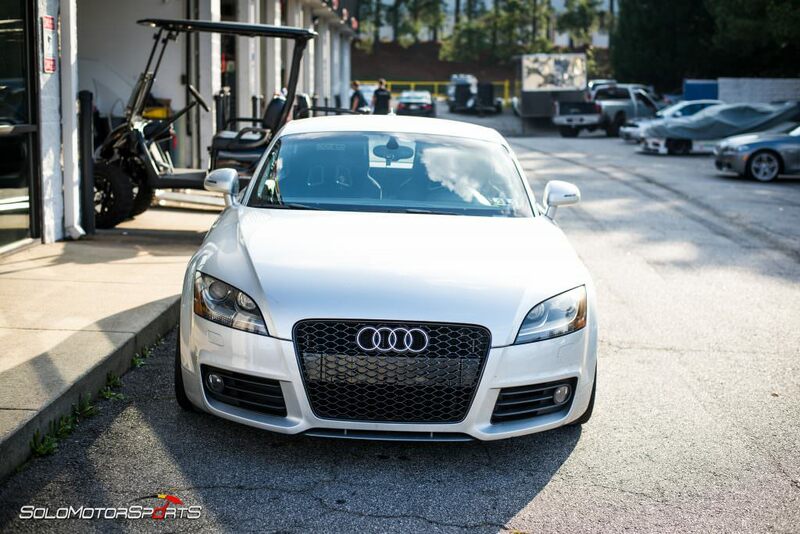 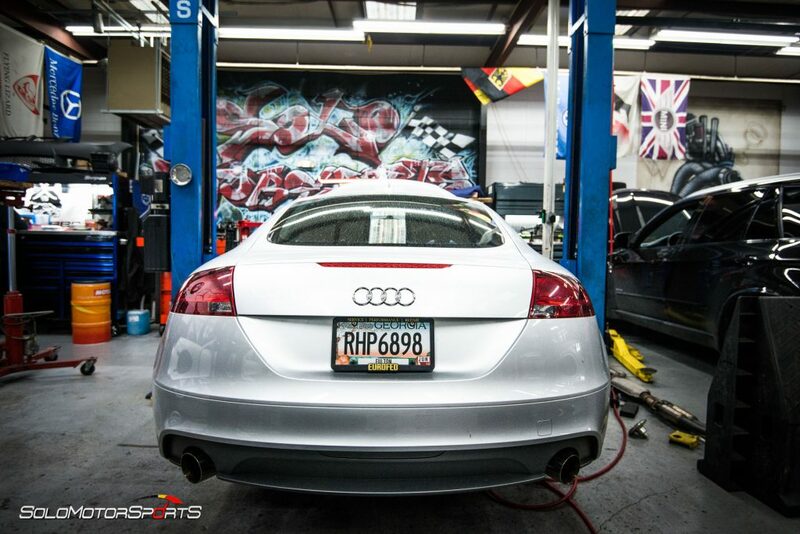 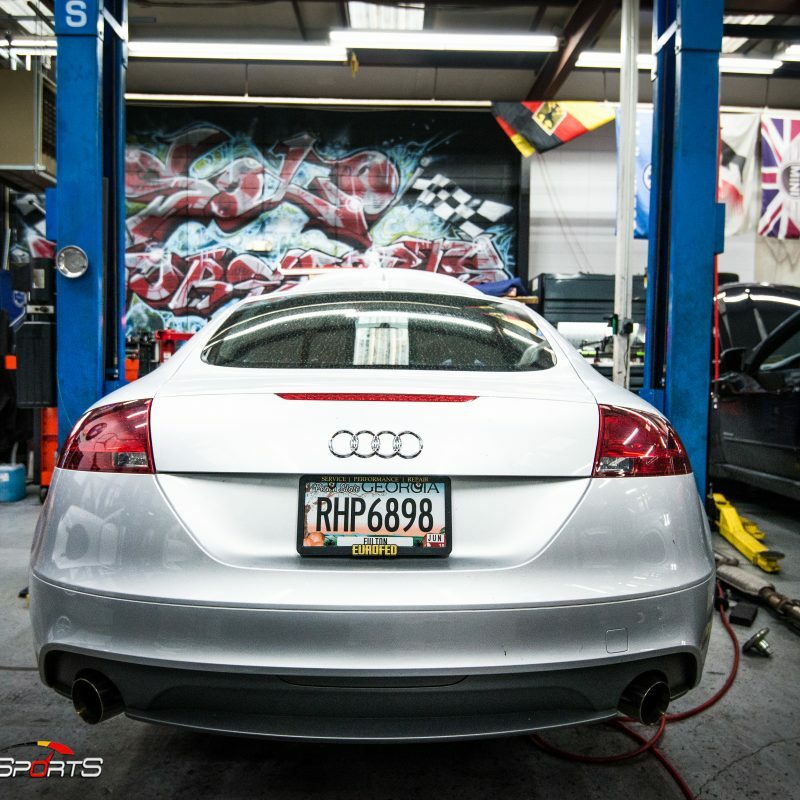 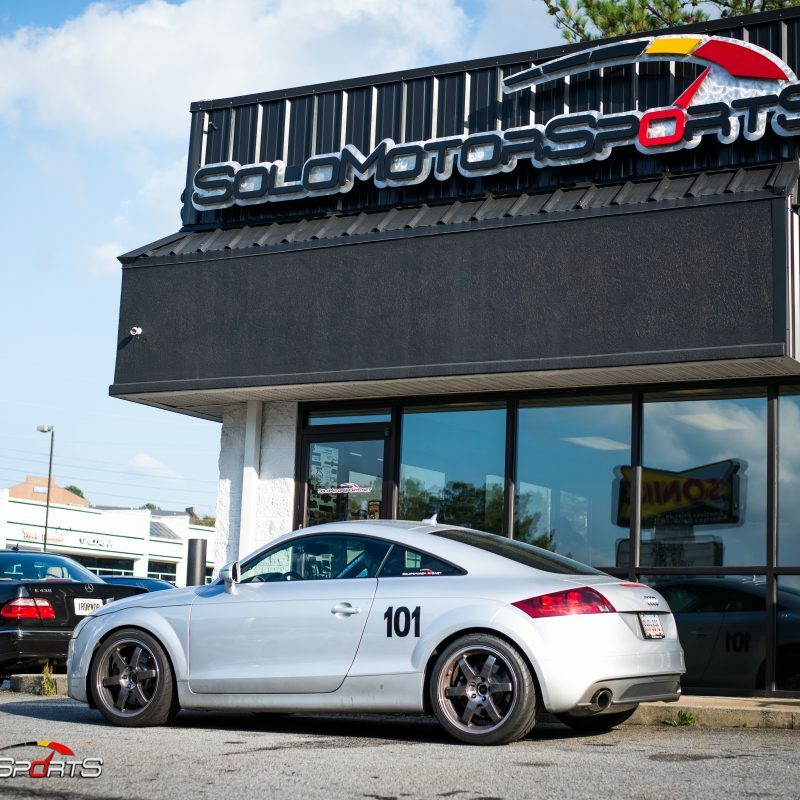 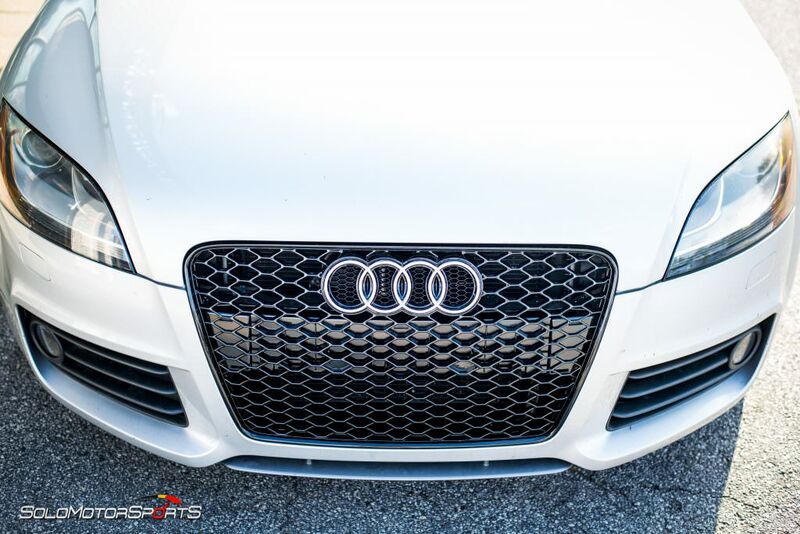 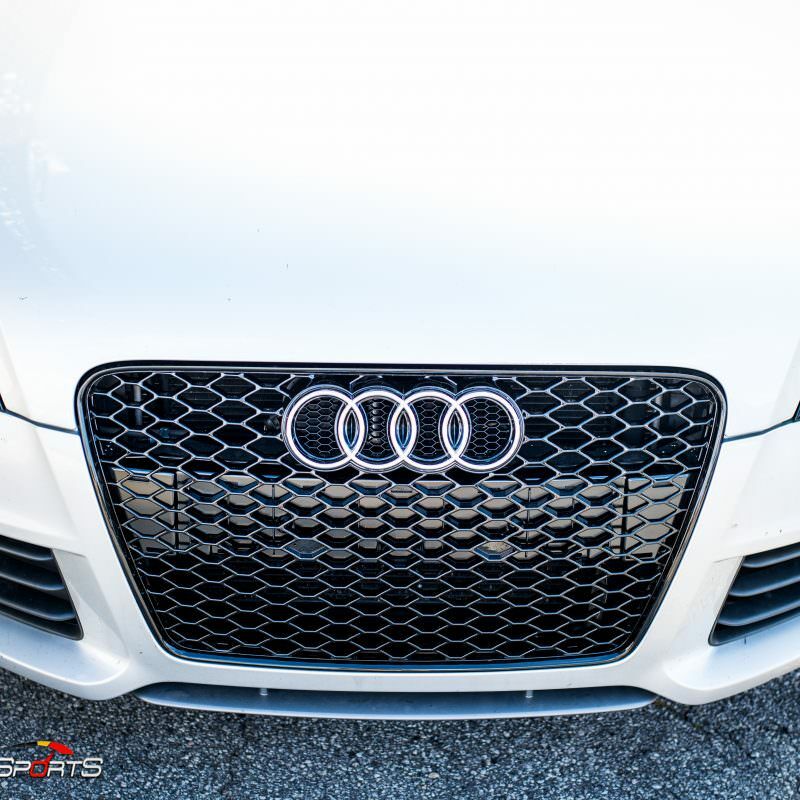 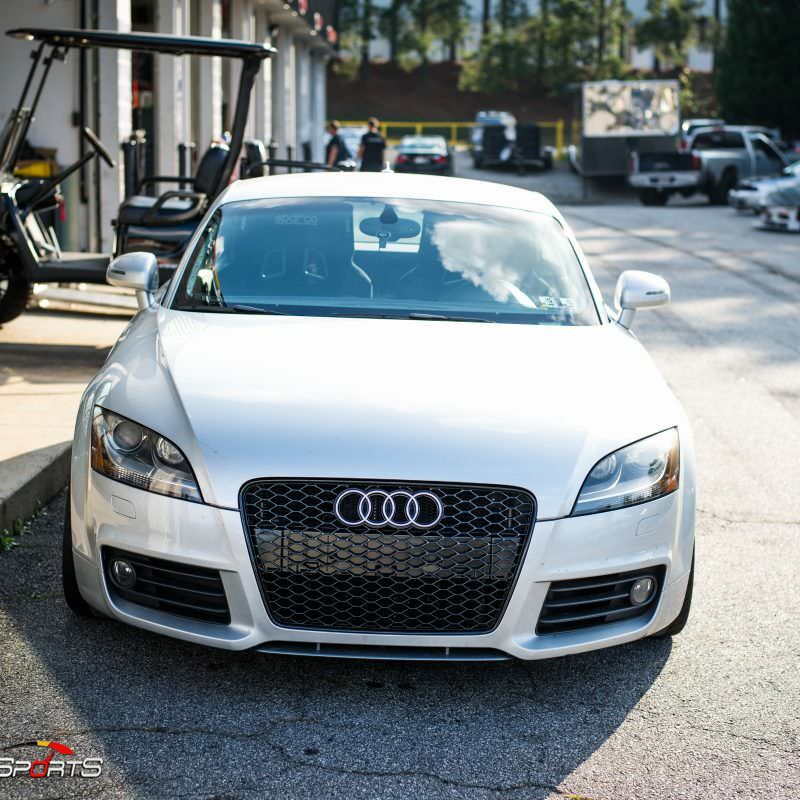 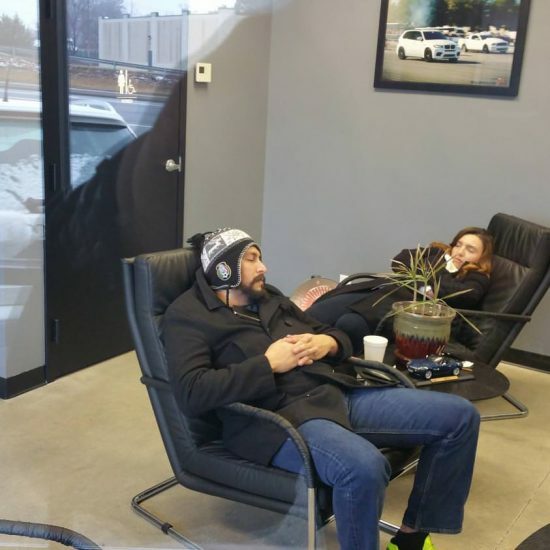 Solo Motorsports / ECU Tuning / Audi Tuning / Audi TT Racecar back in for upgrades! 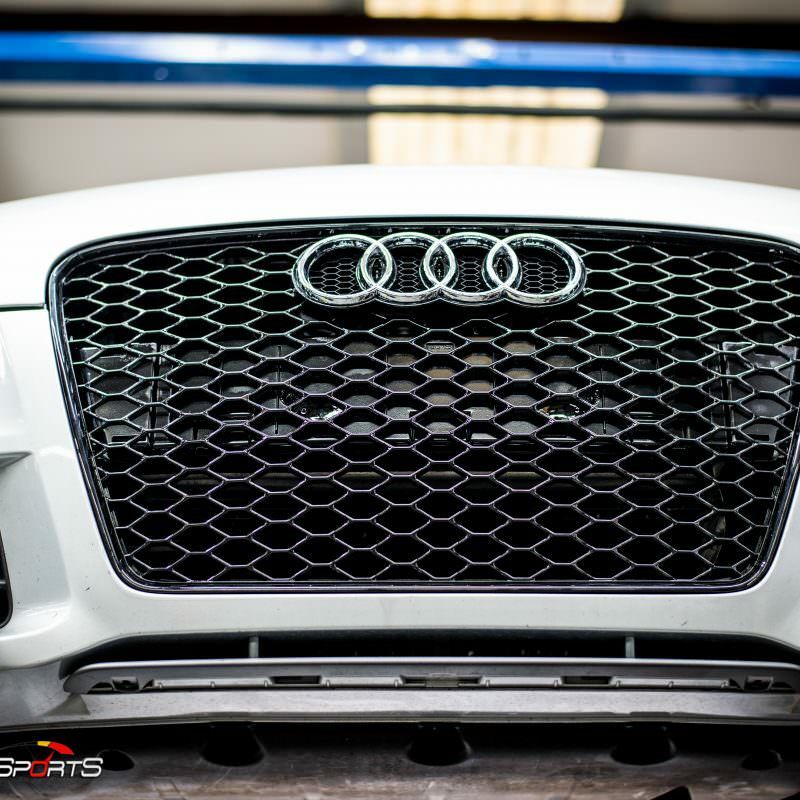 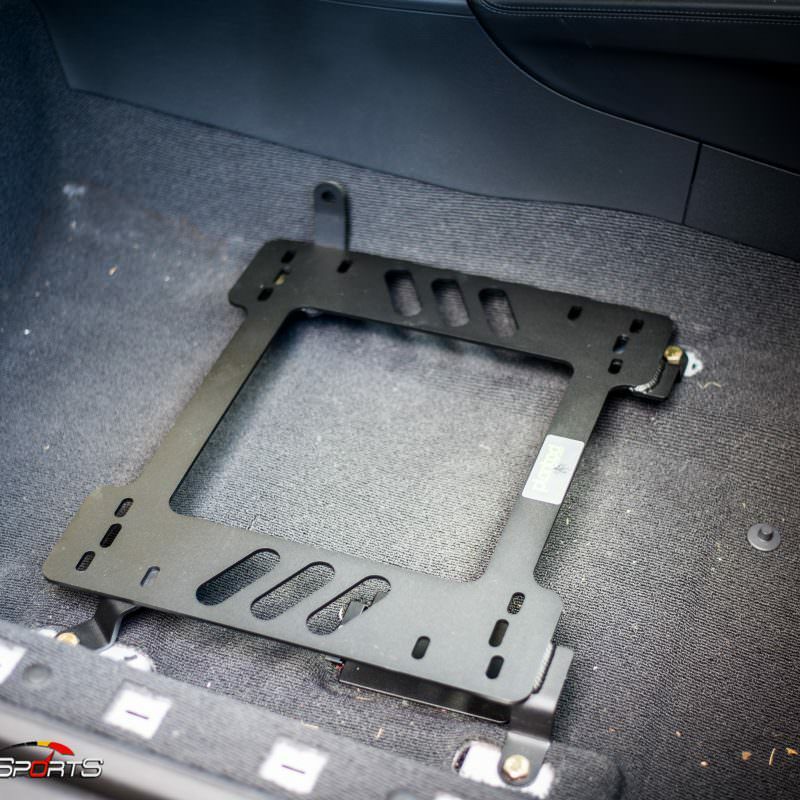 Racecar Quattro back for more track related upgrades.. 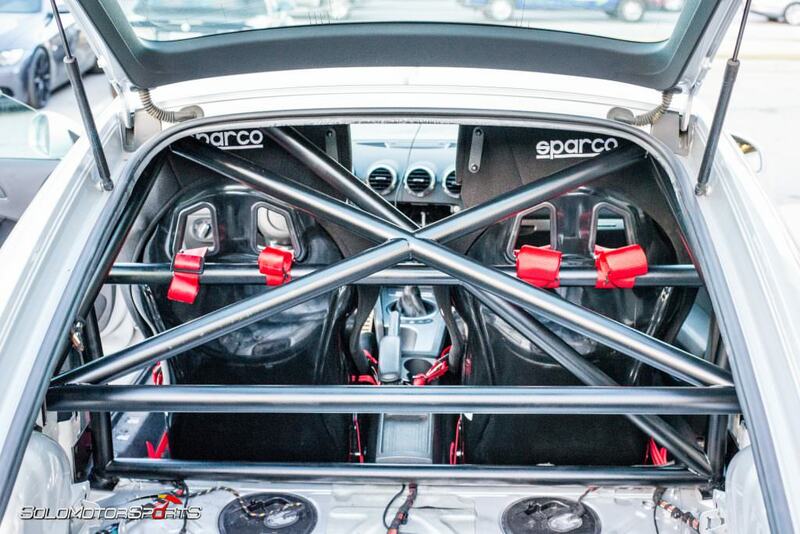 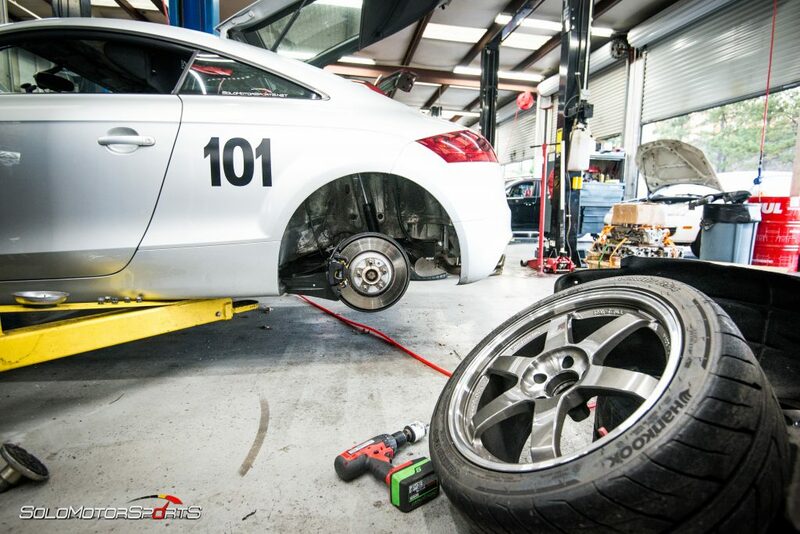 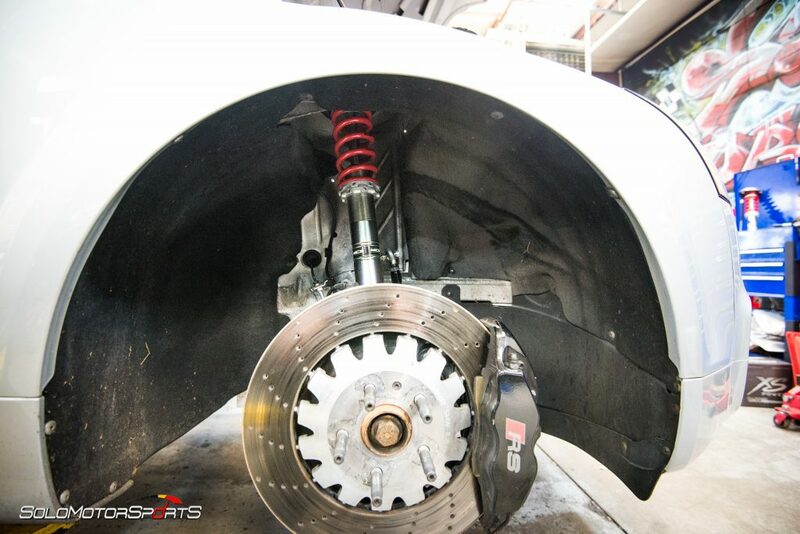 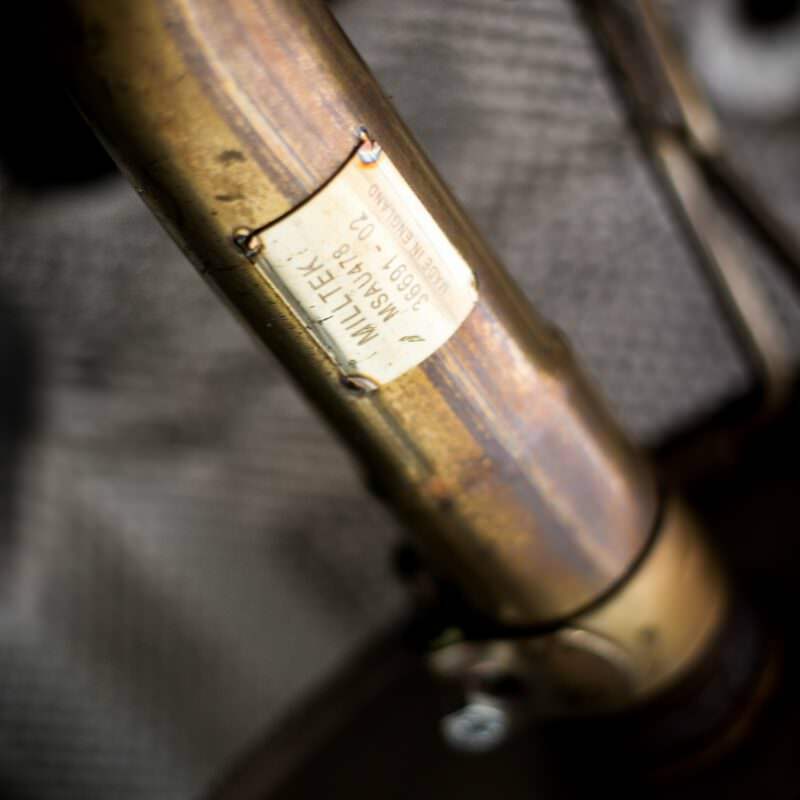 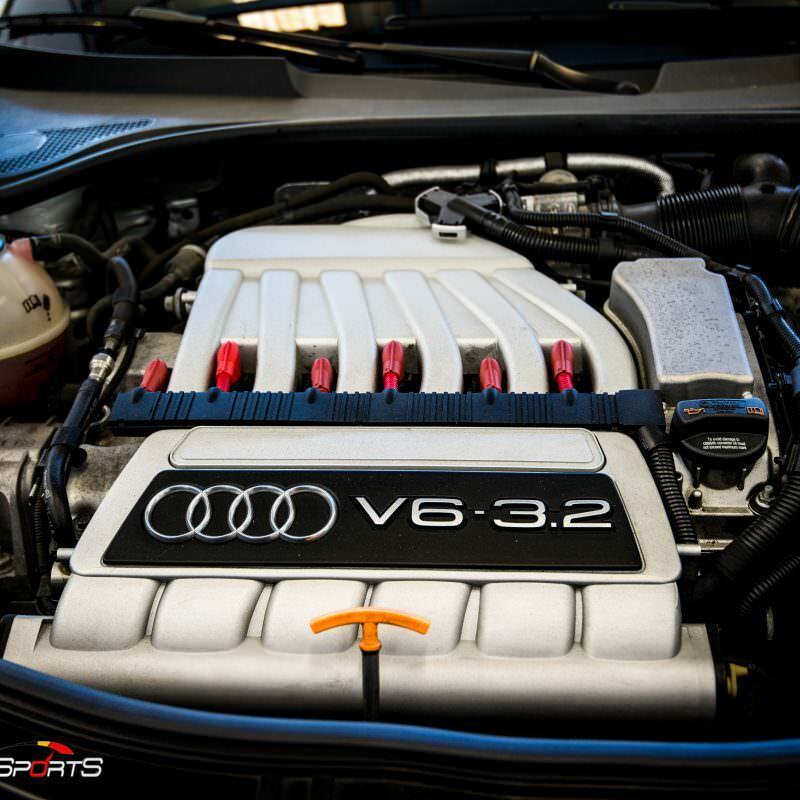 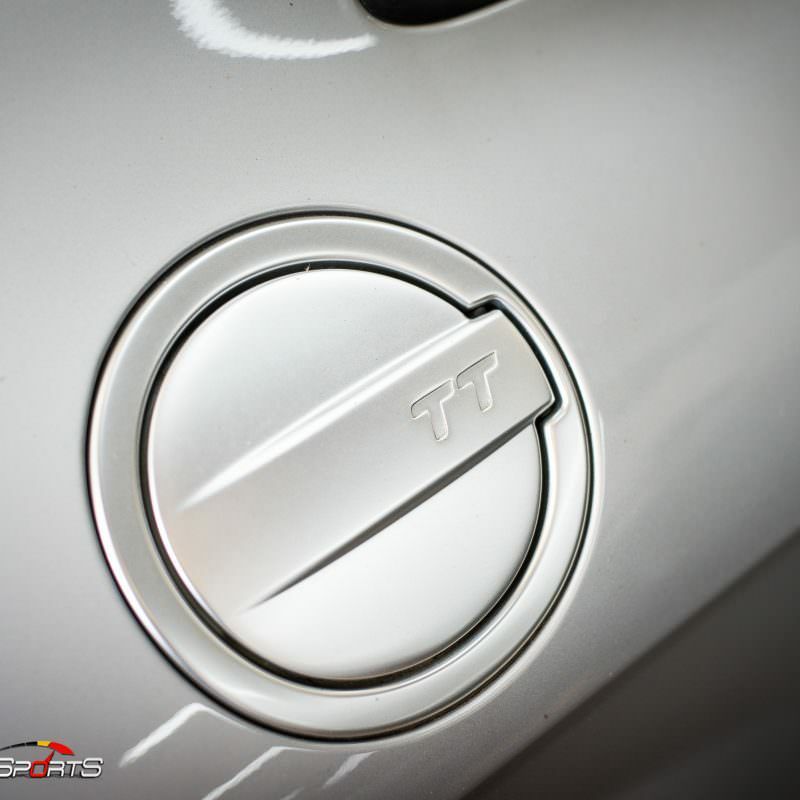 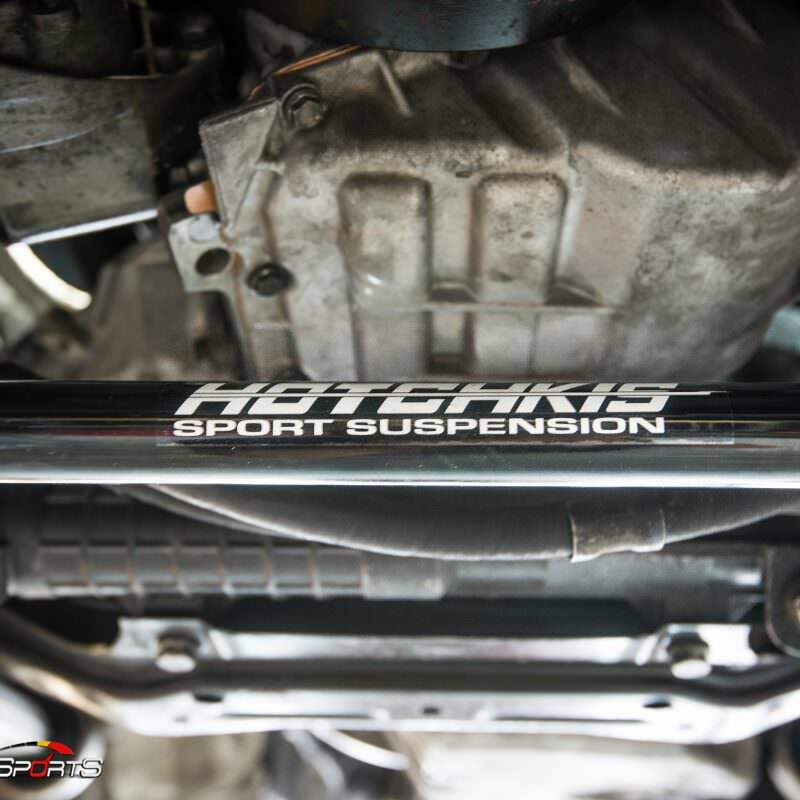 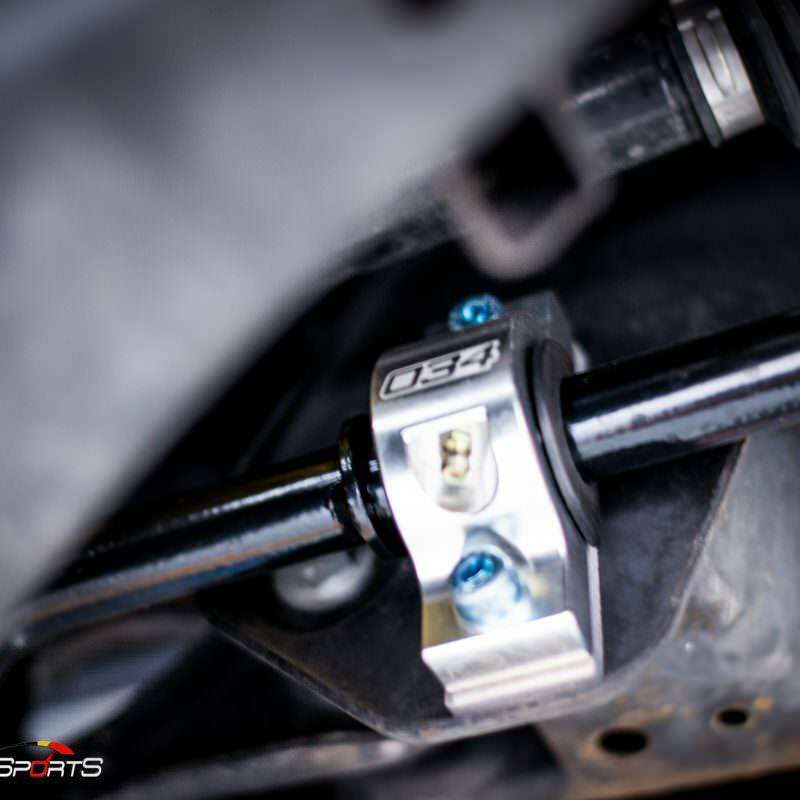 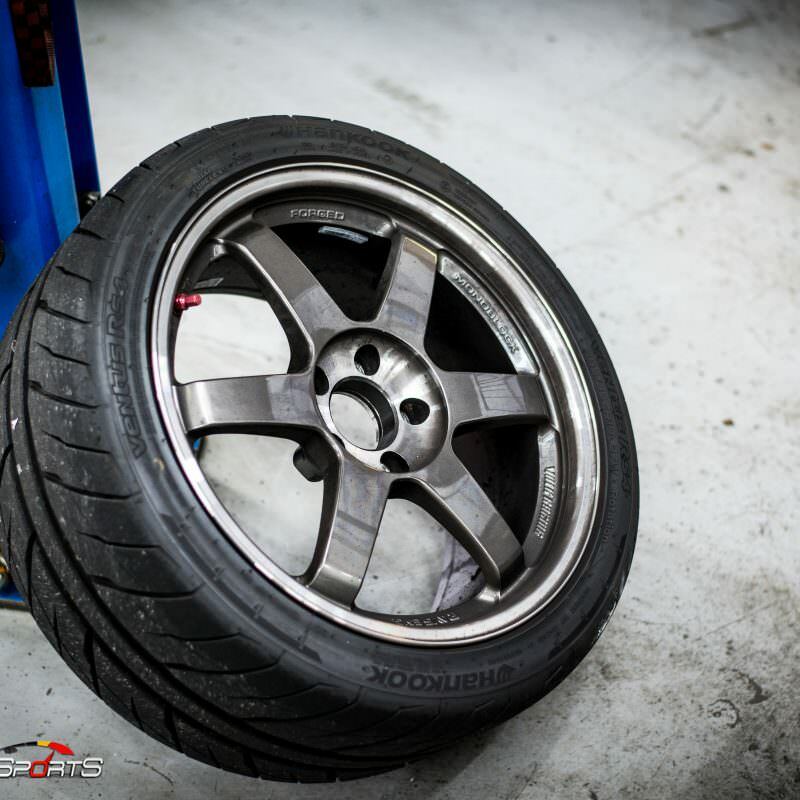 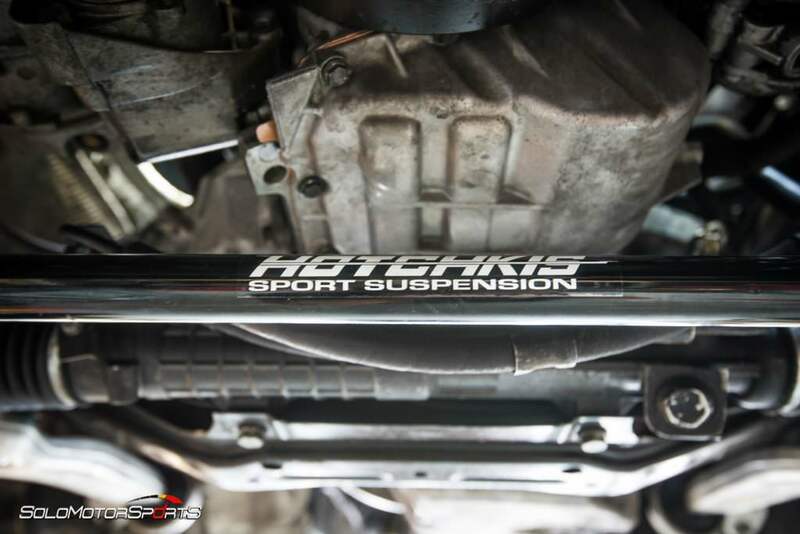 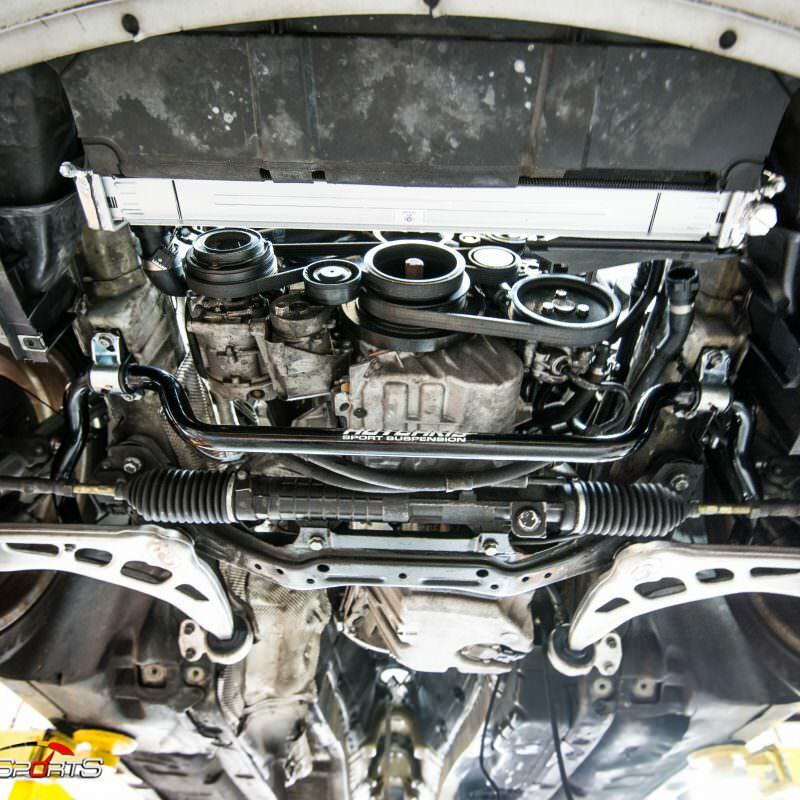 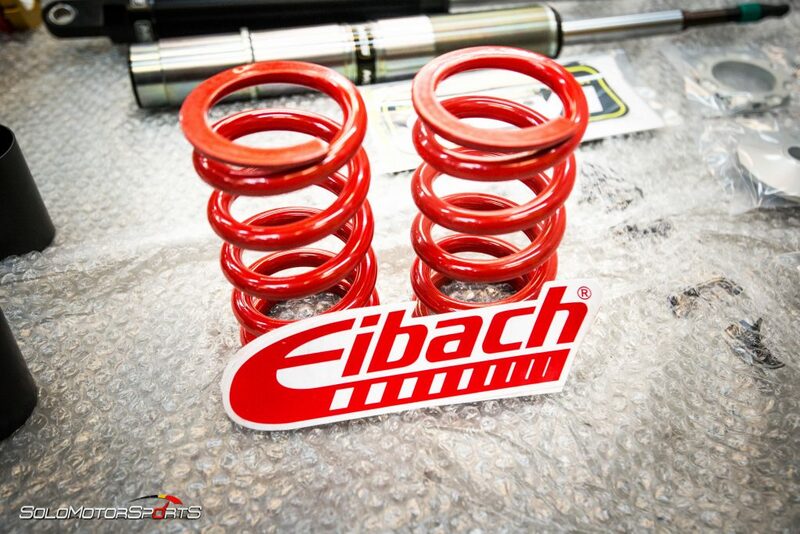 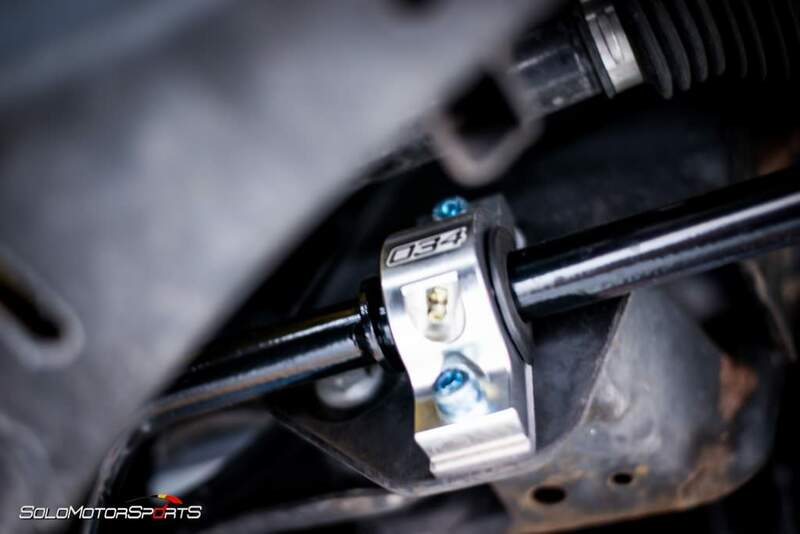 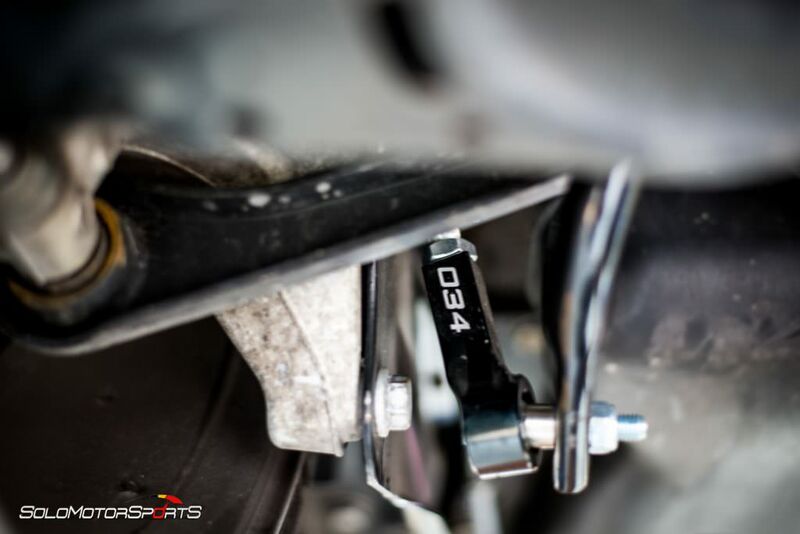 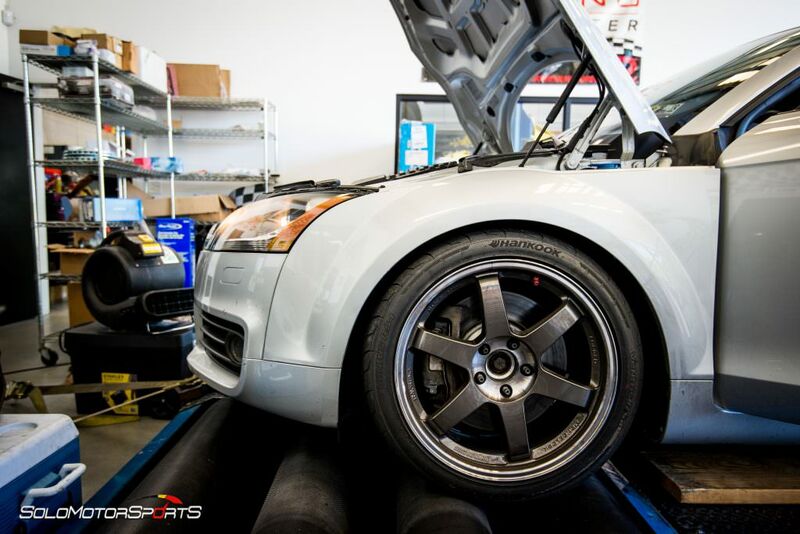 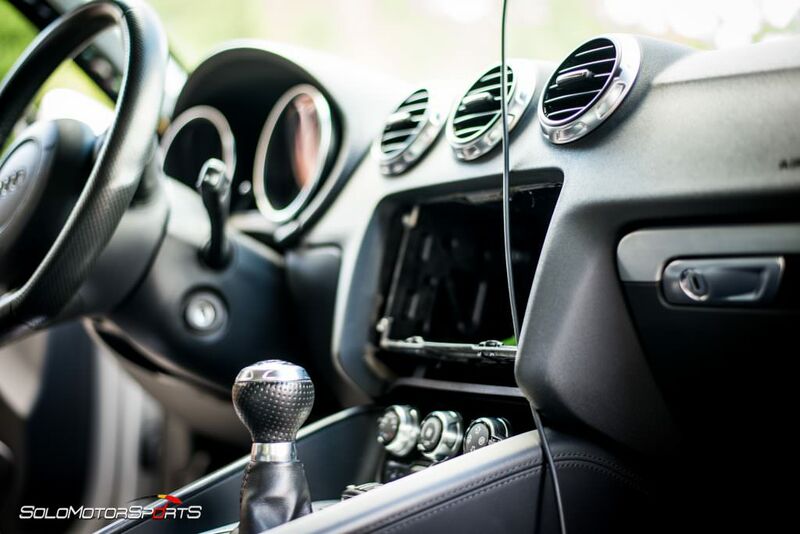 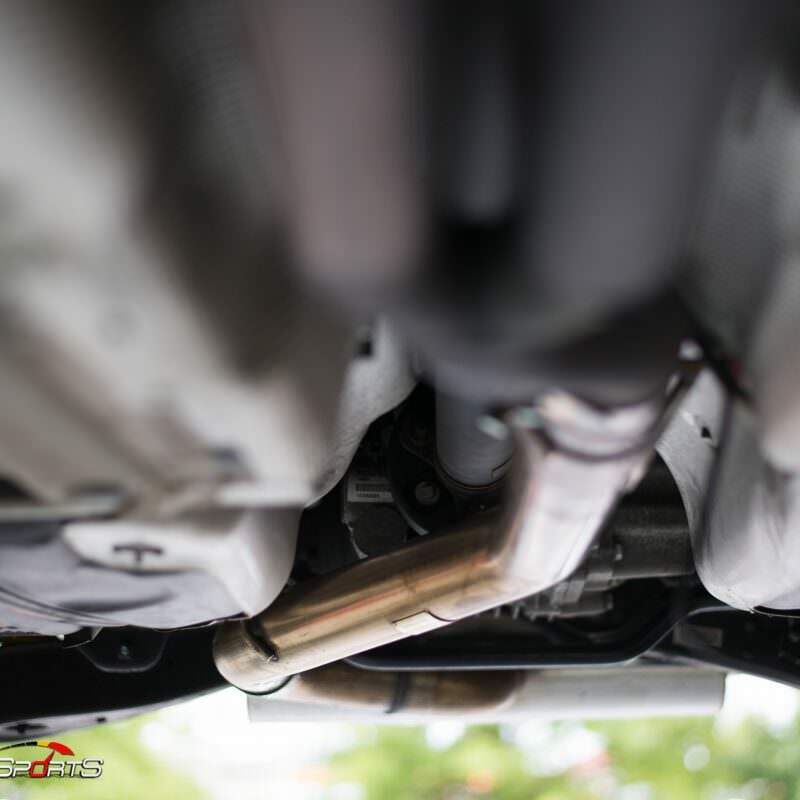 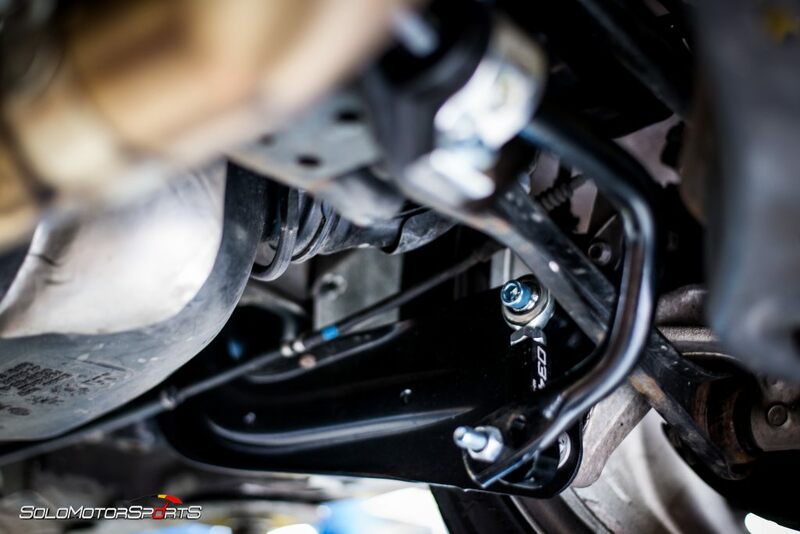 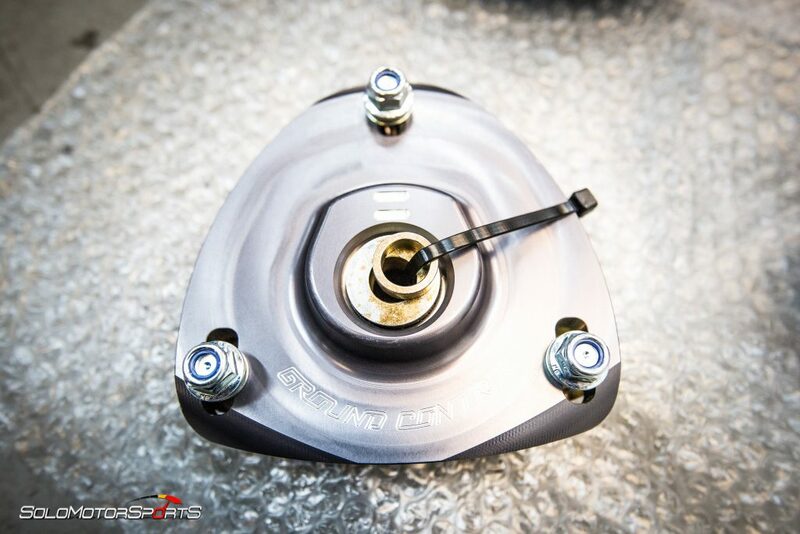 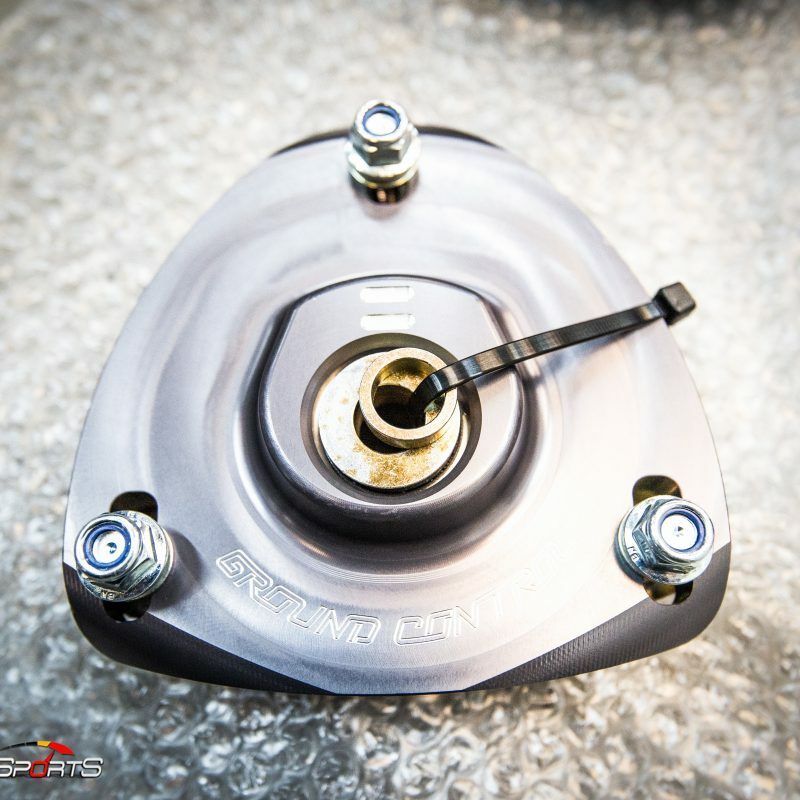 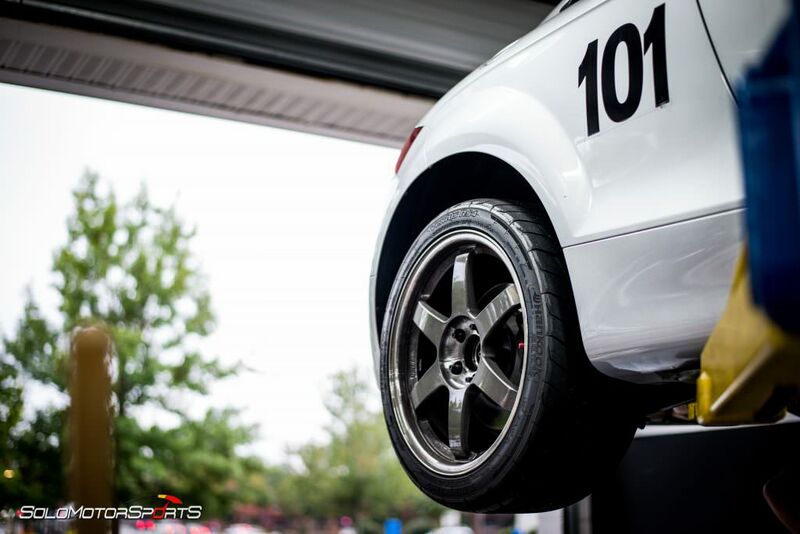 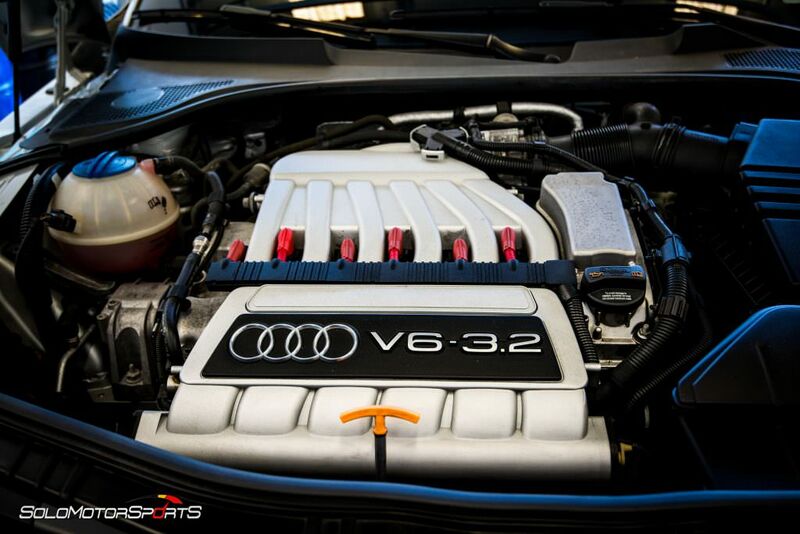 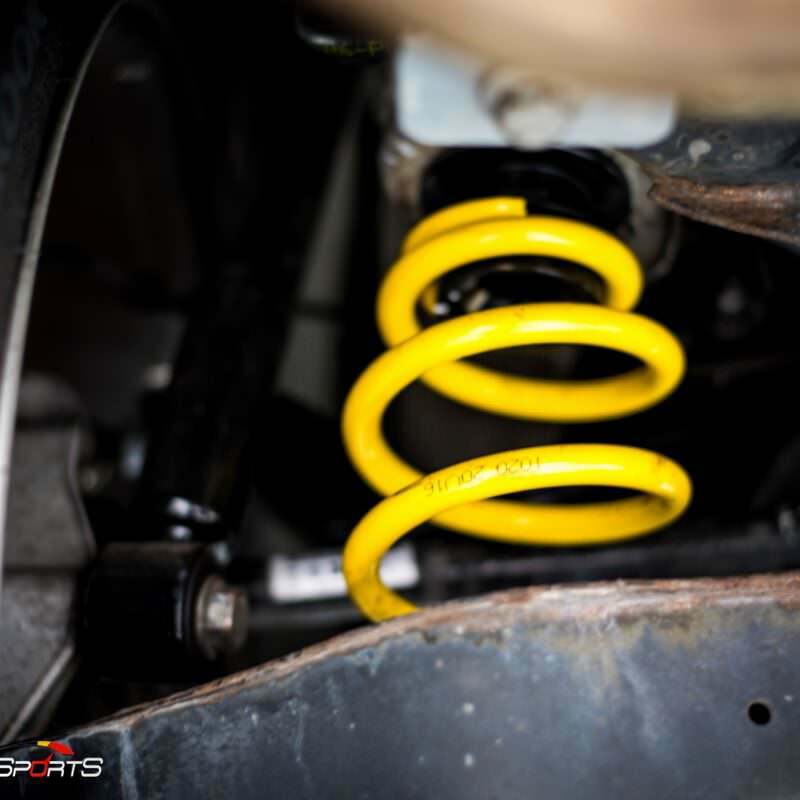 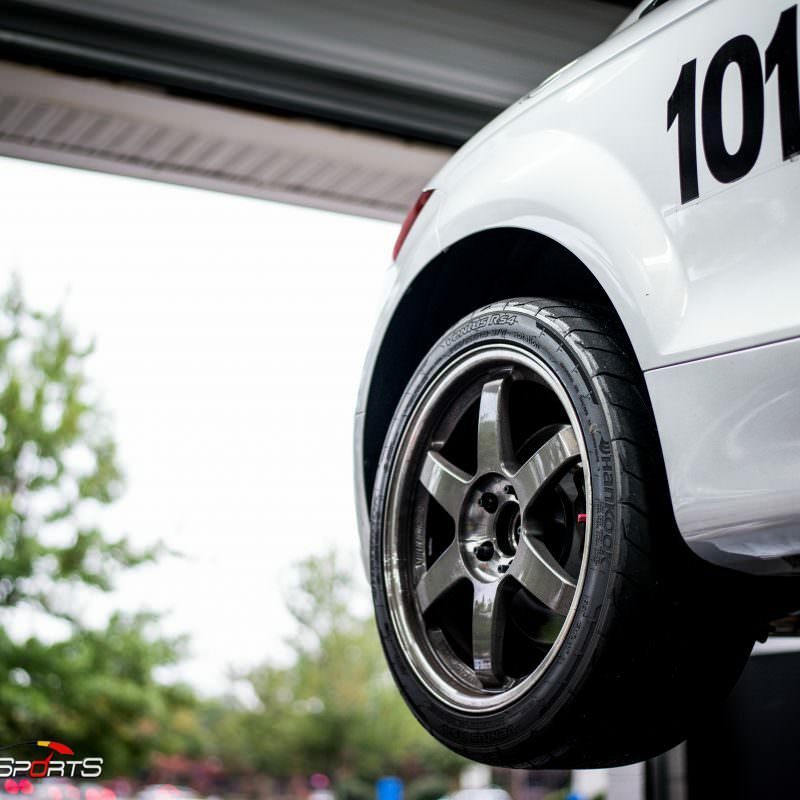 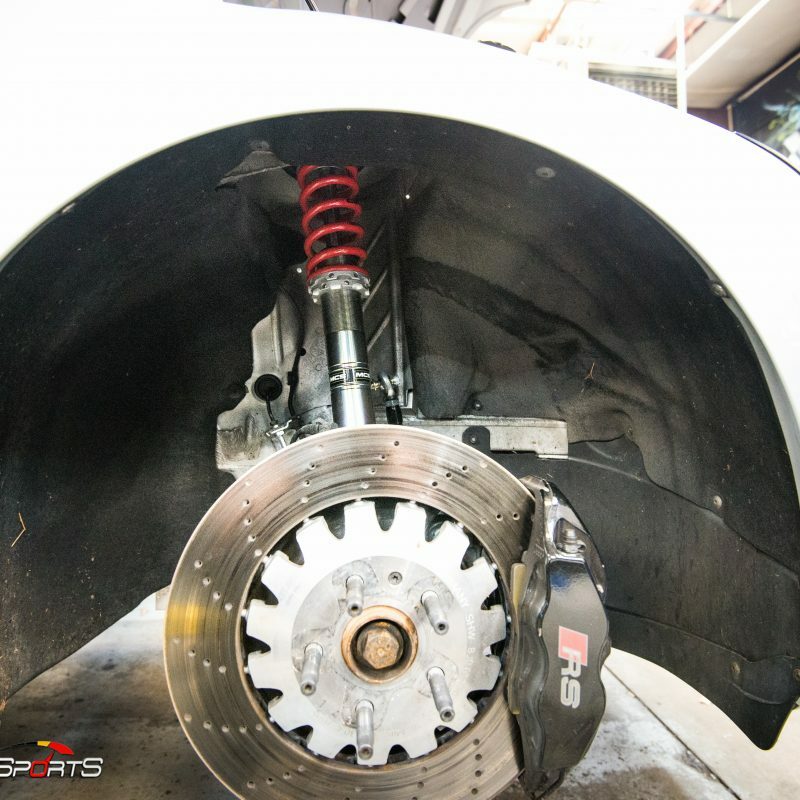 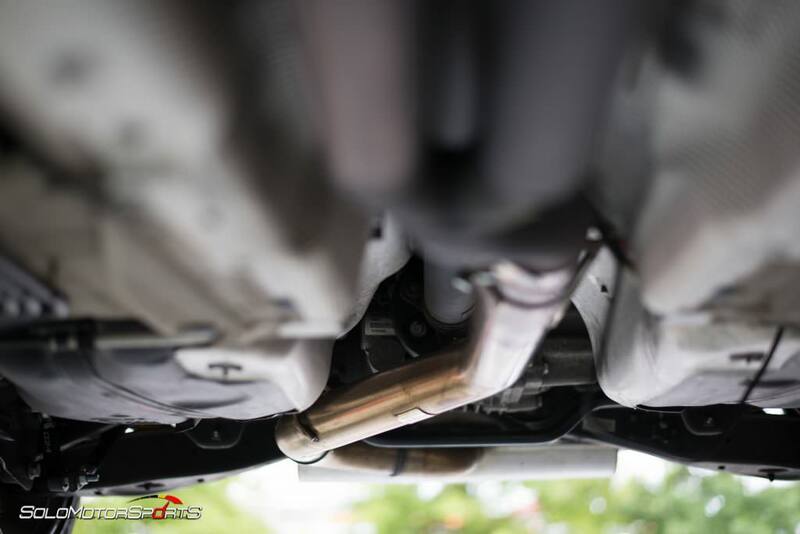 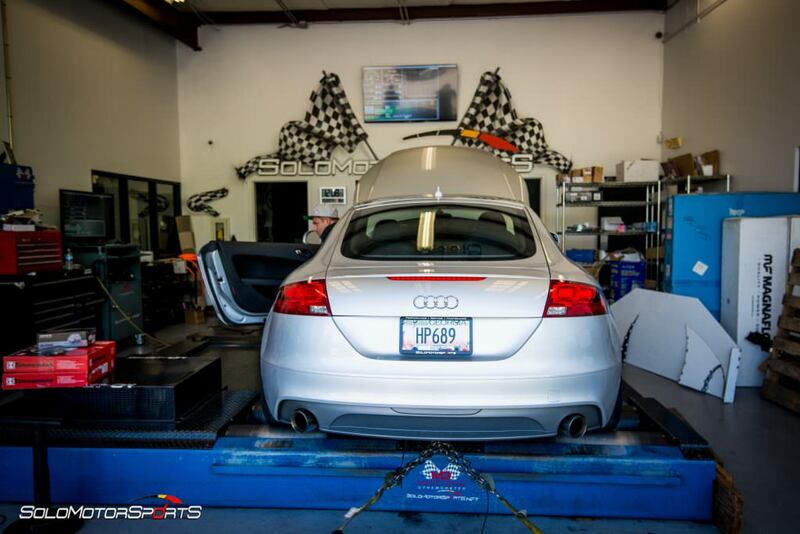 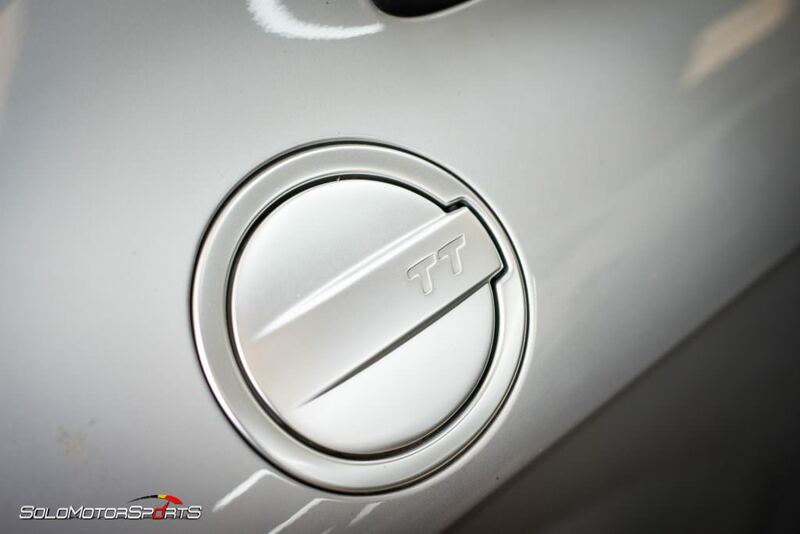 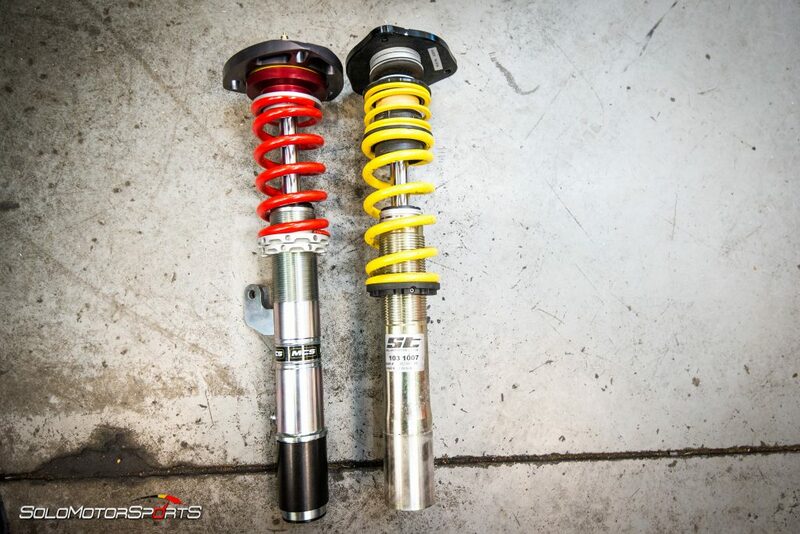 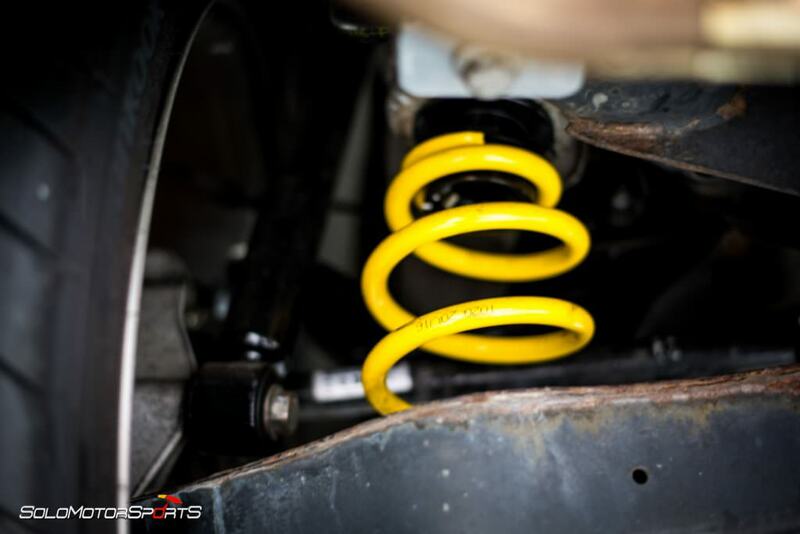 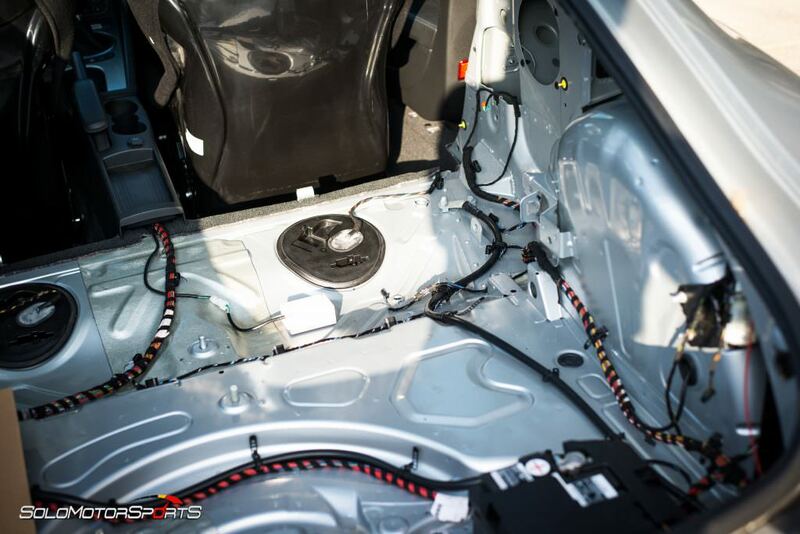 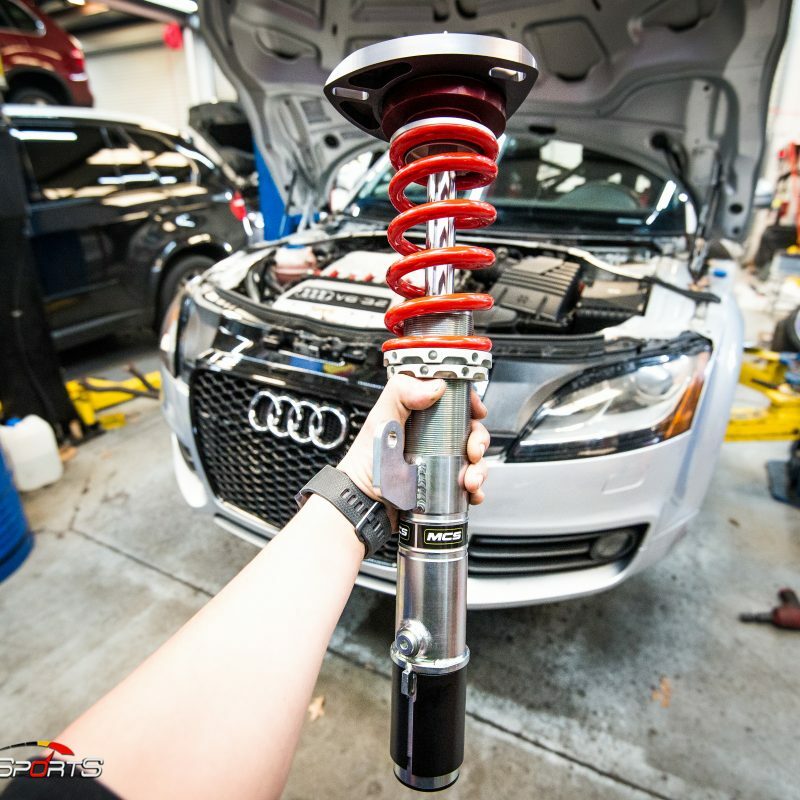 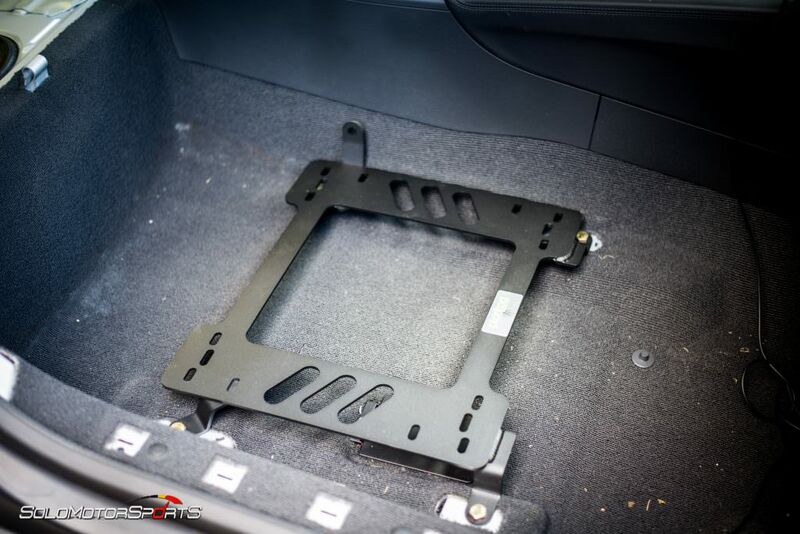 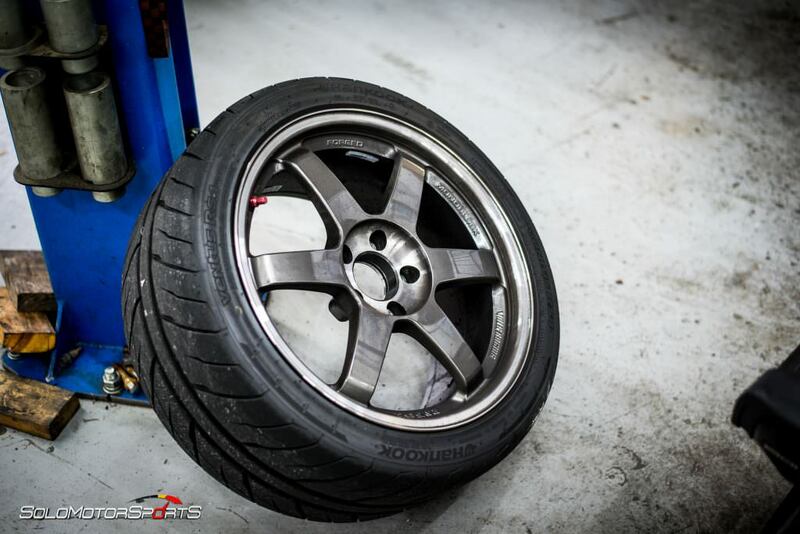 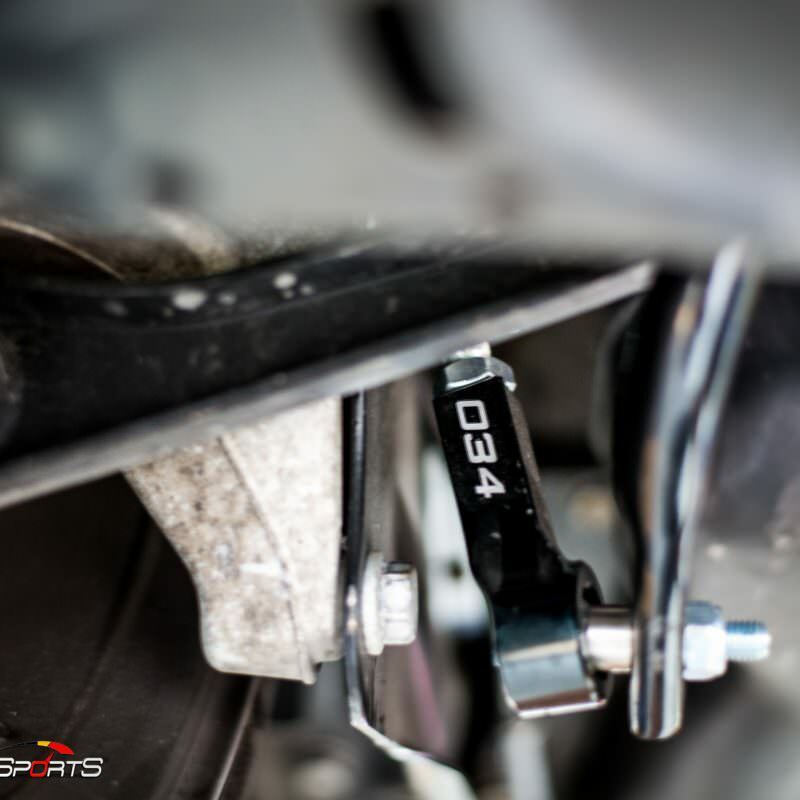 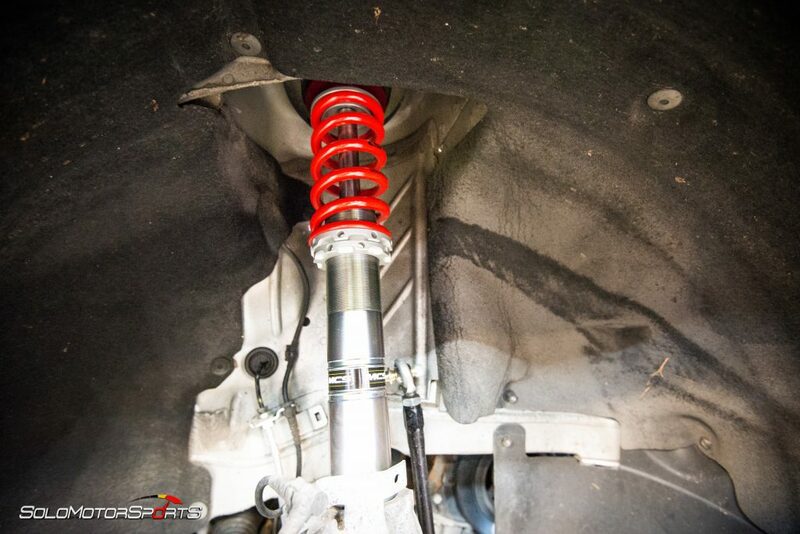 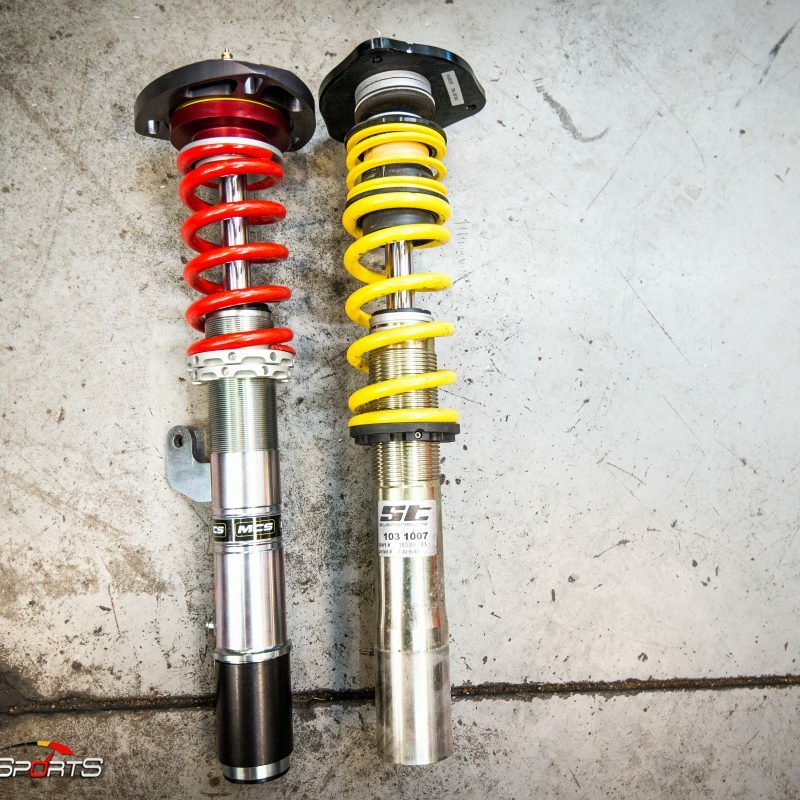 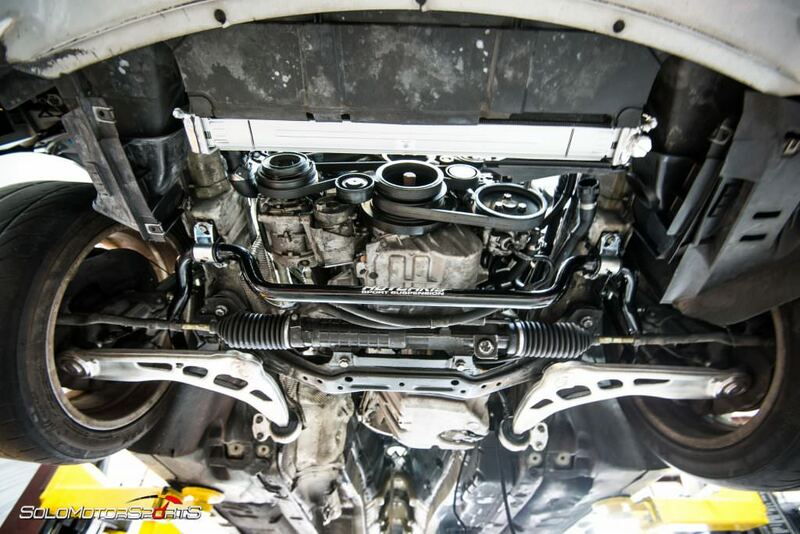 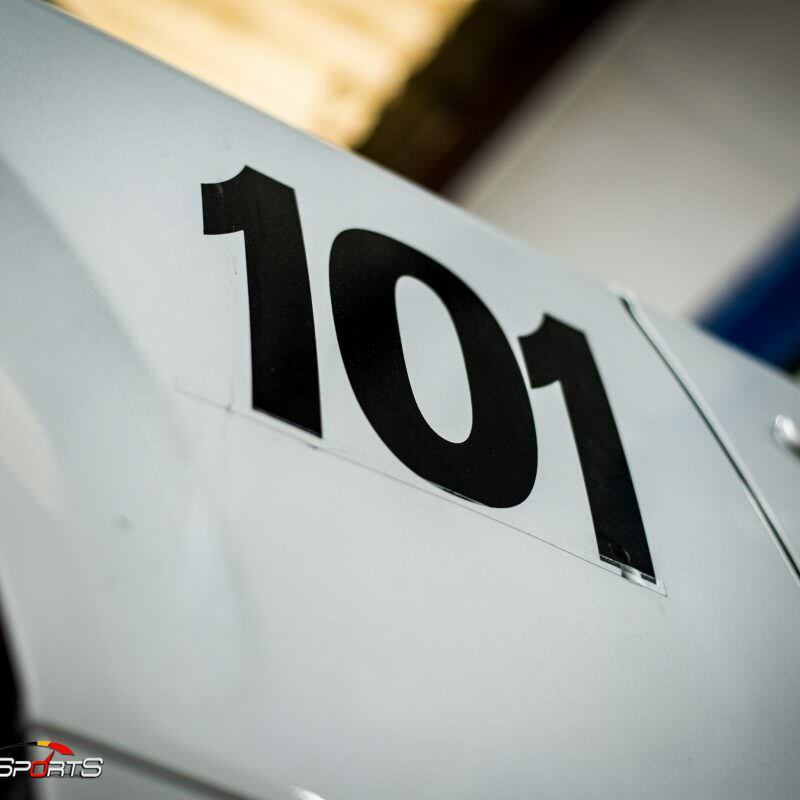 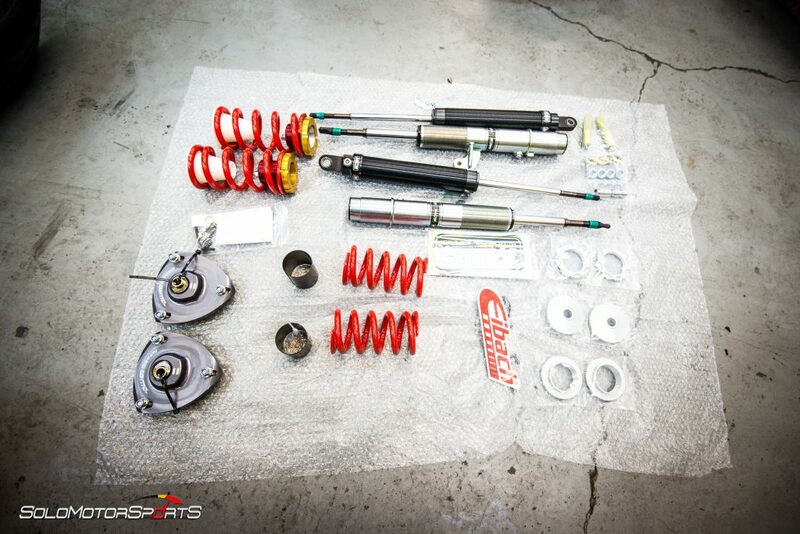 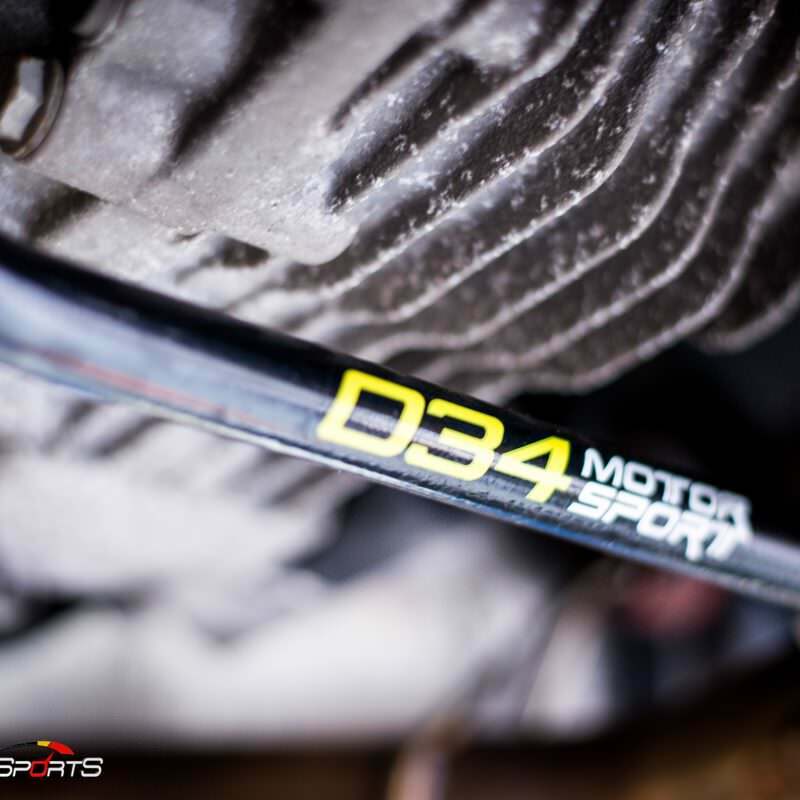 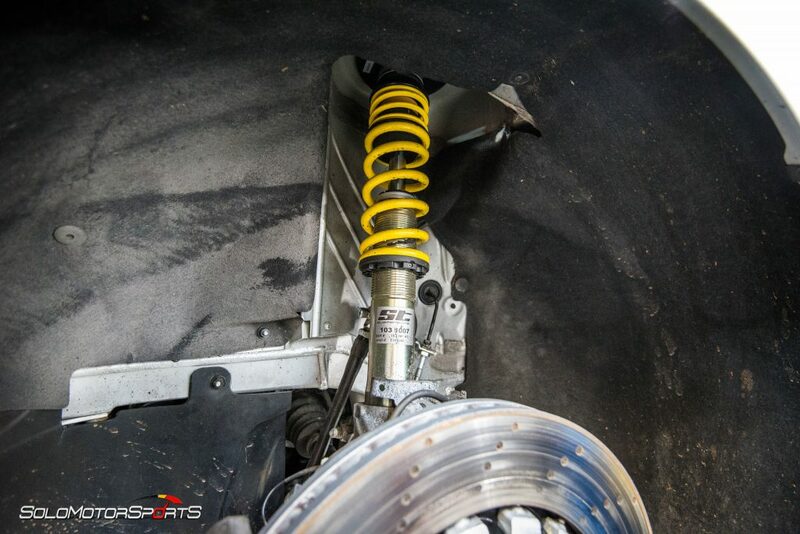 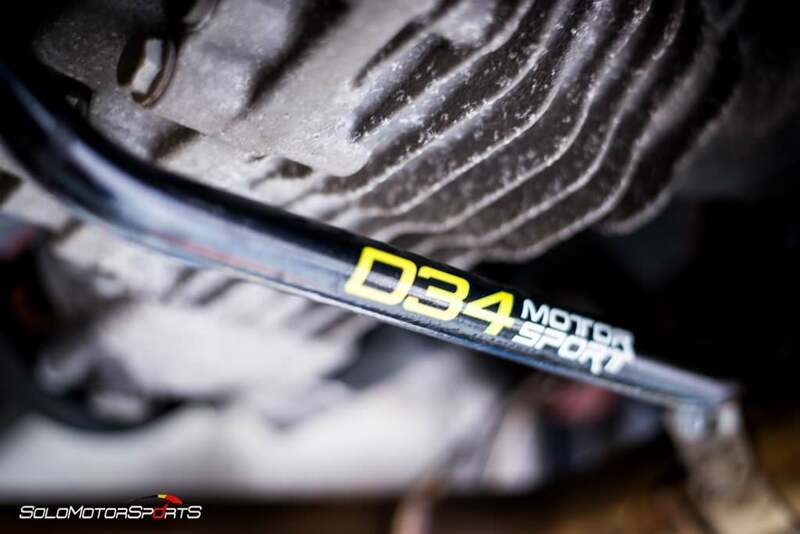 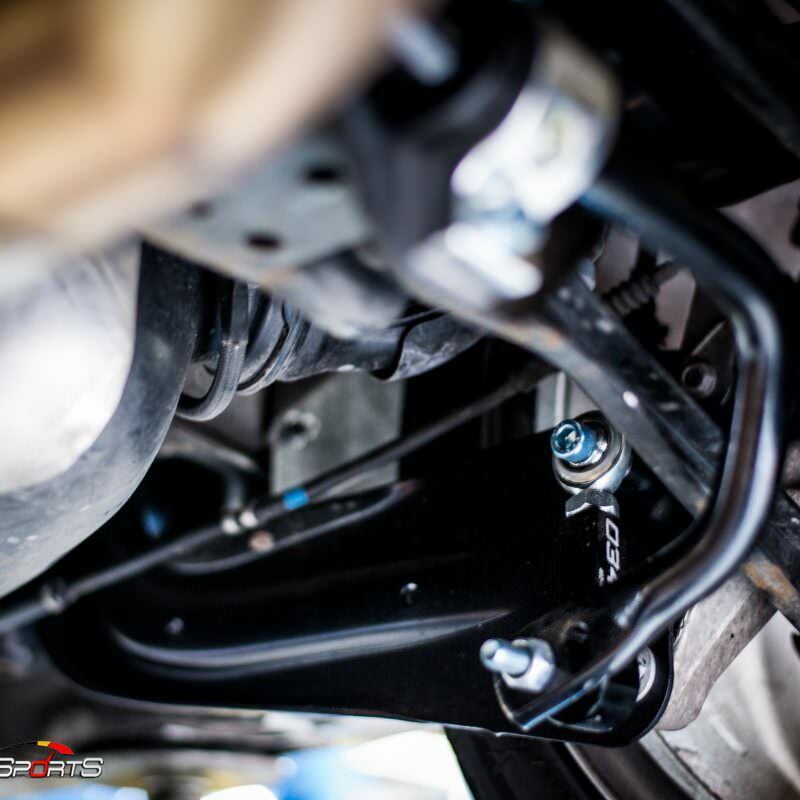 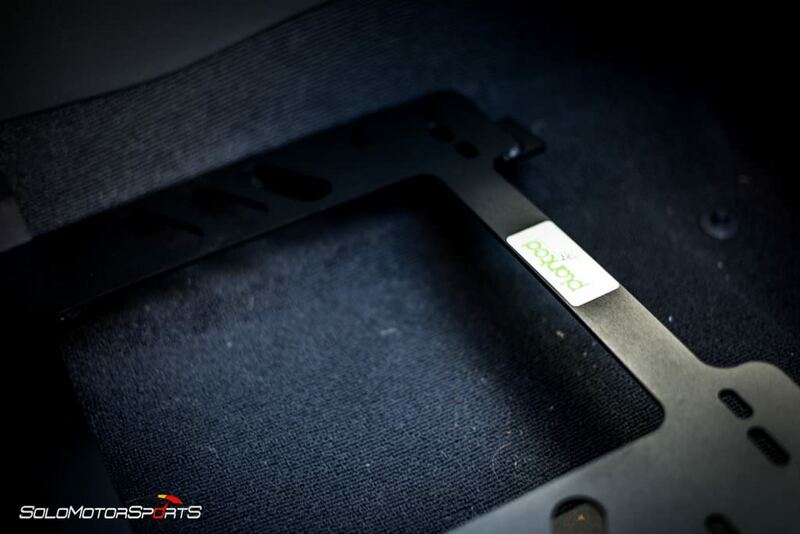 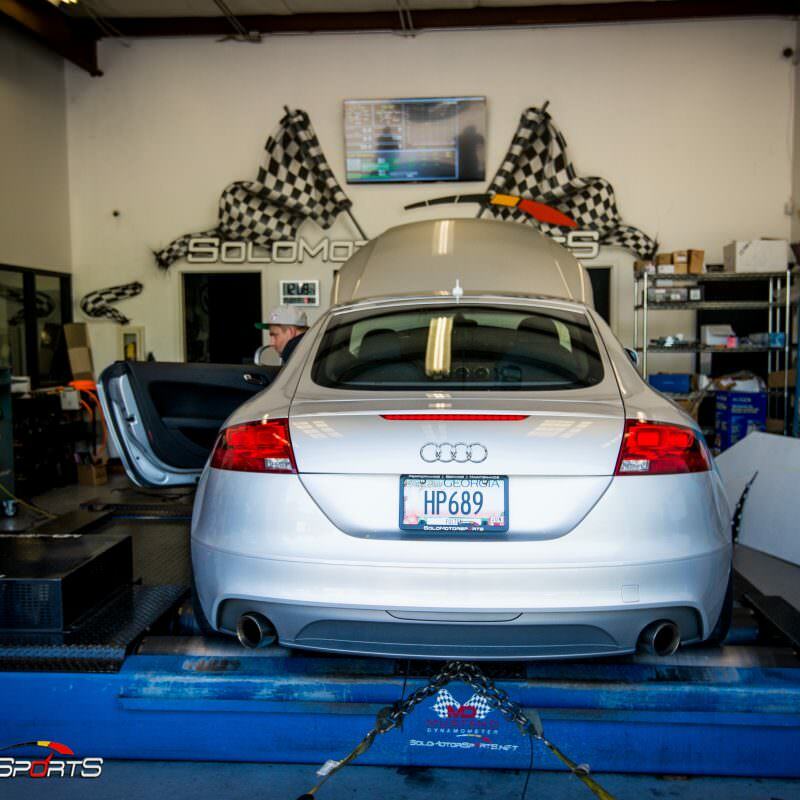 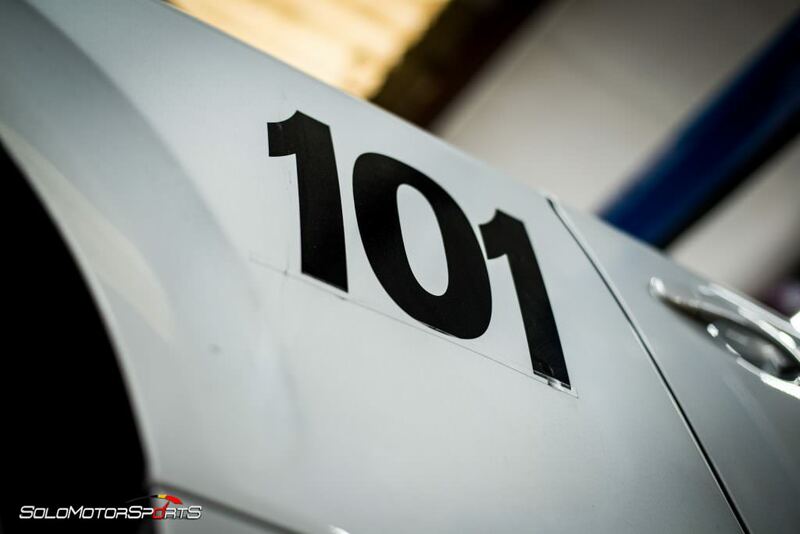 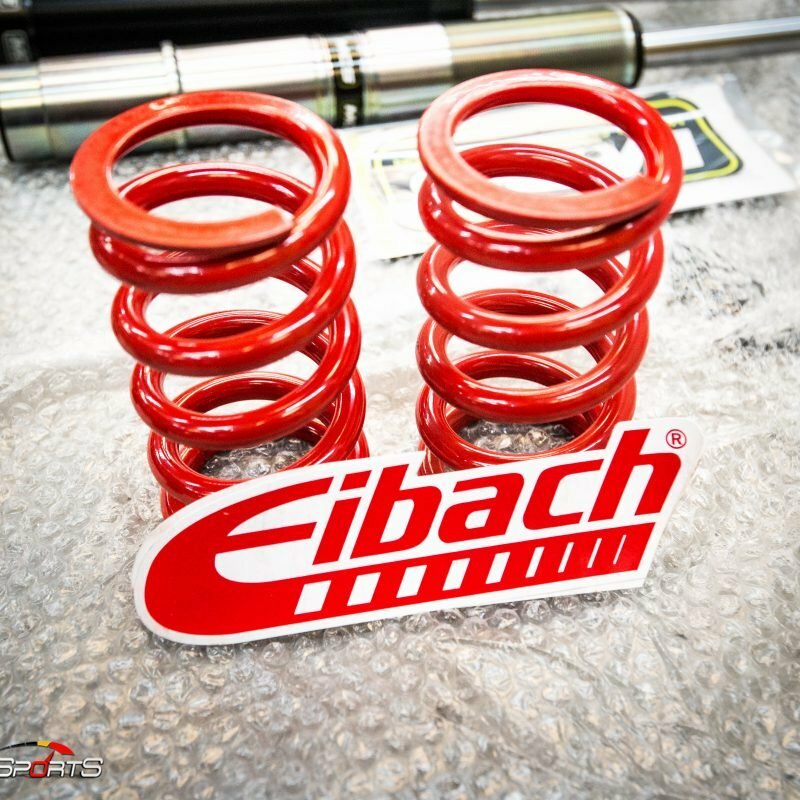 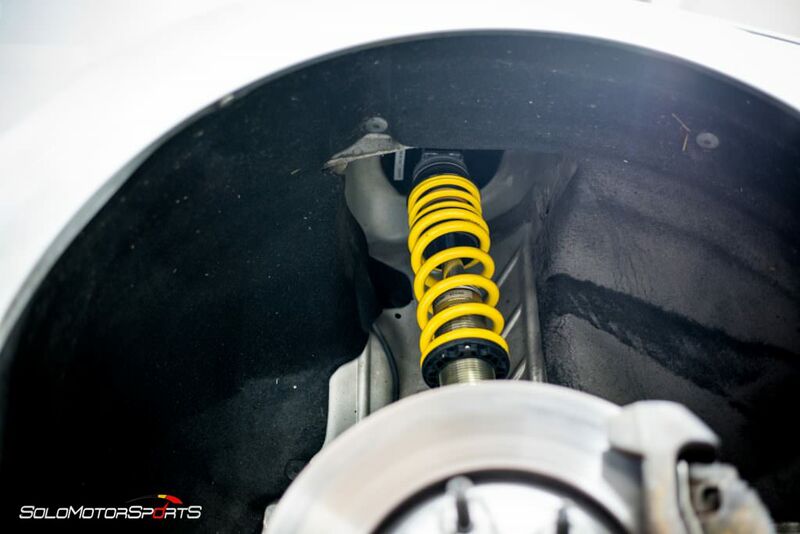 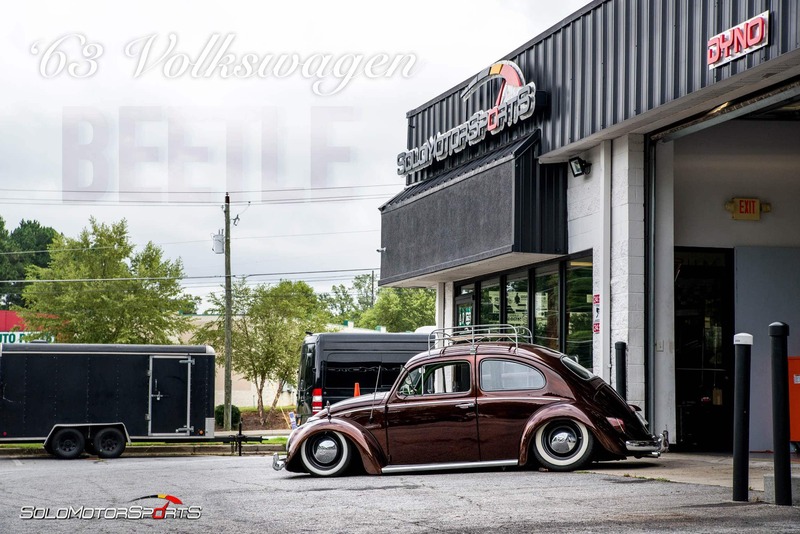 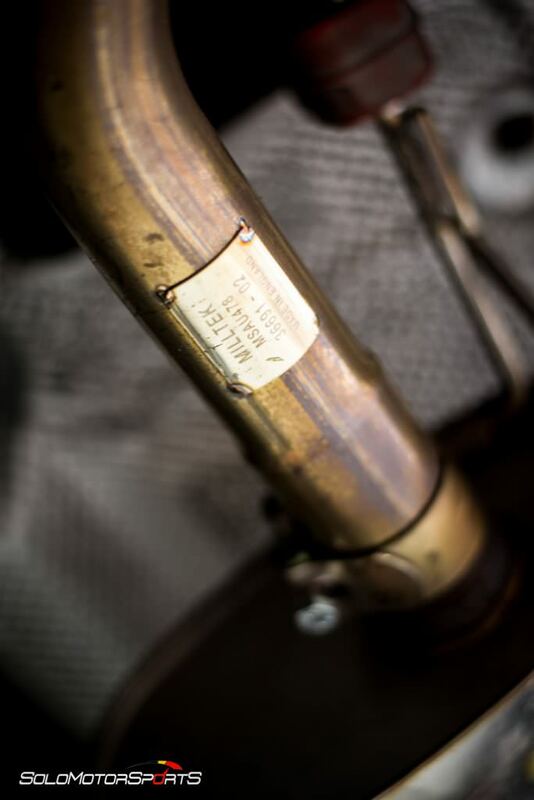 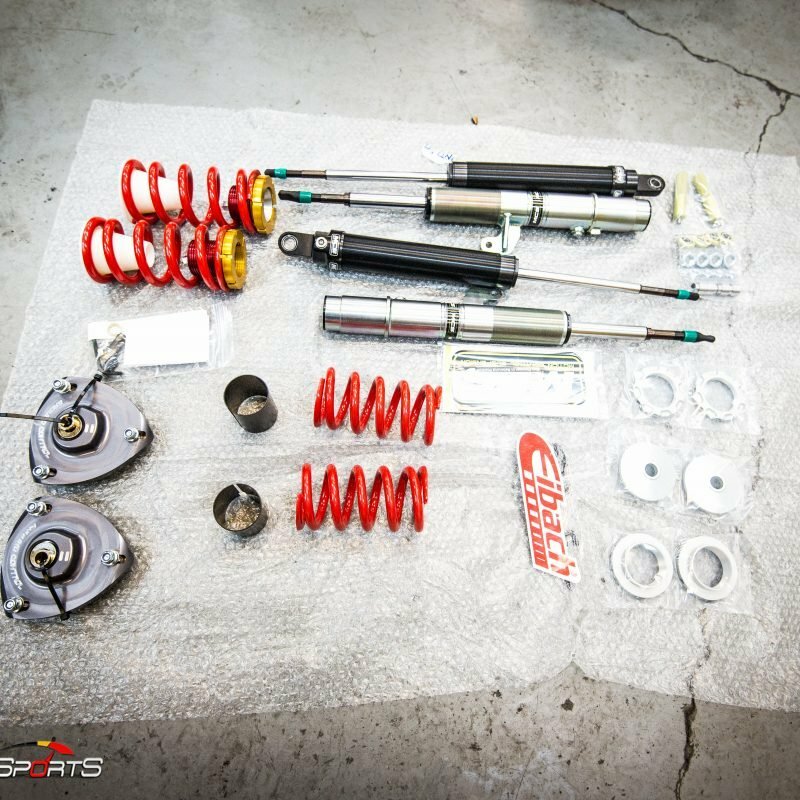 This time, this awesome Track ready Audi TT VR6 checked in for track suspension upgrades. 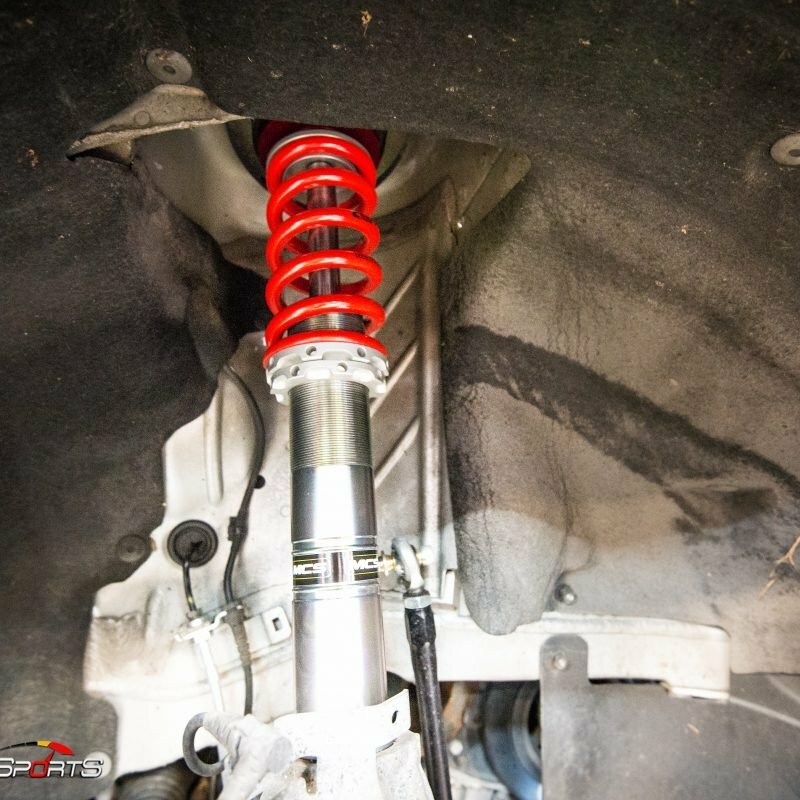 The previous setup was little just too soft. 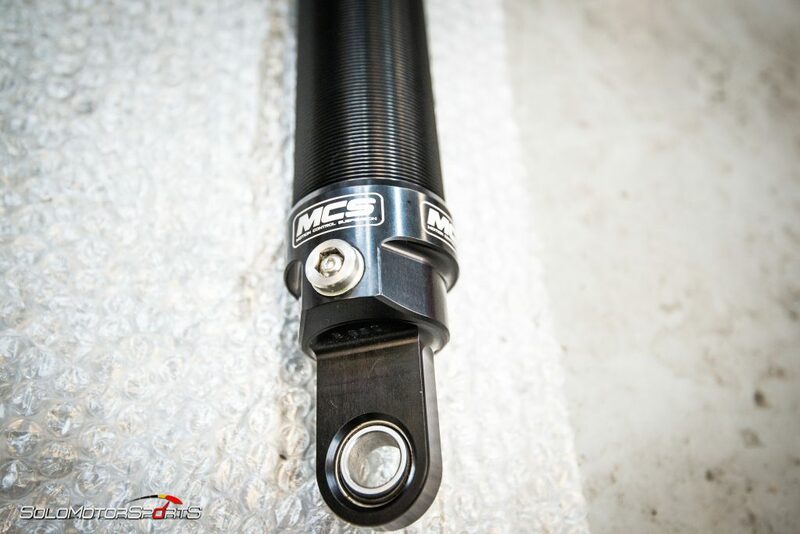 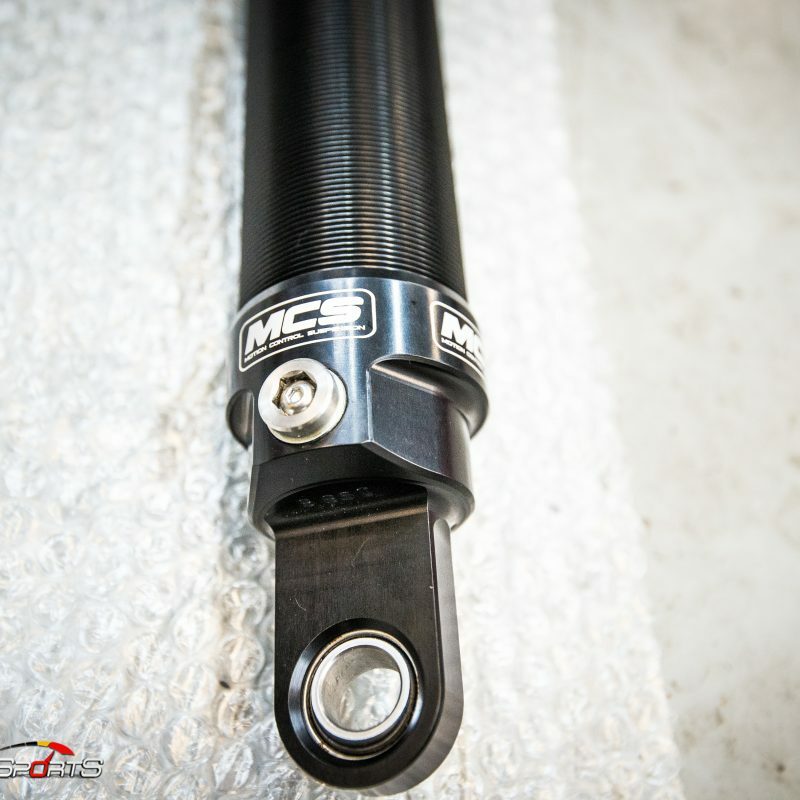 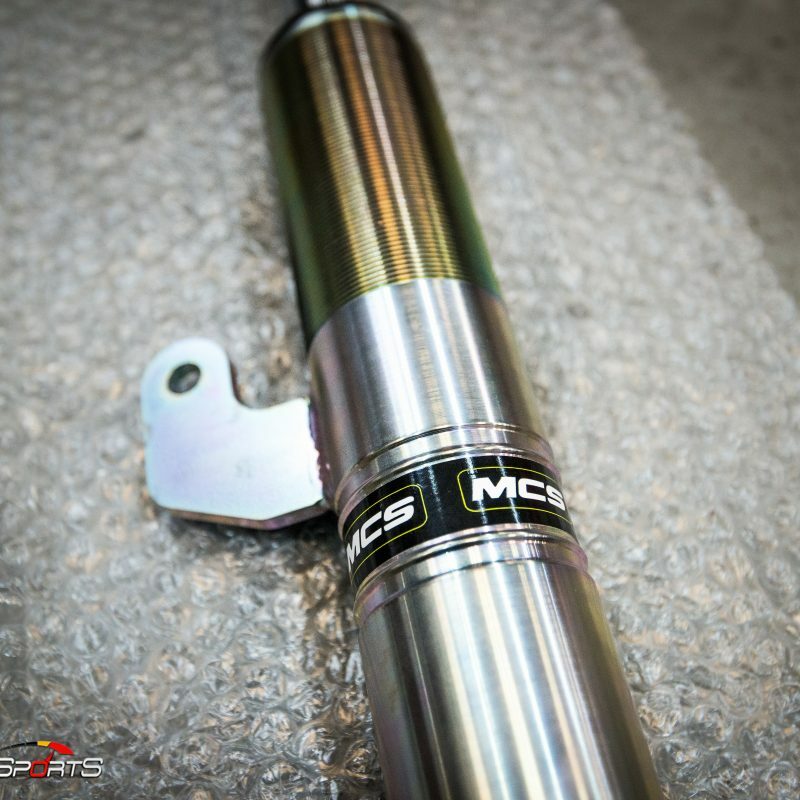 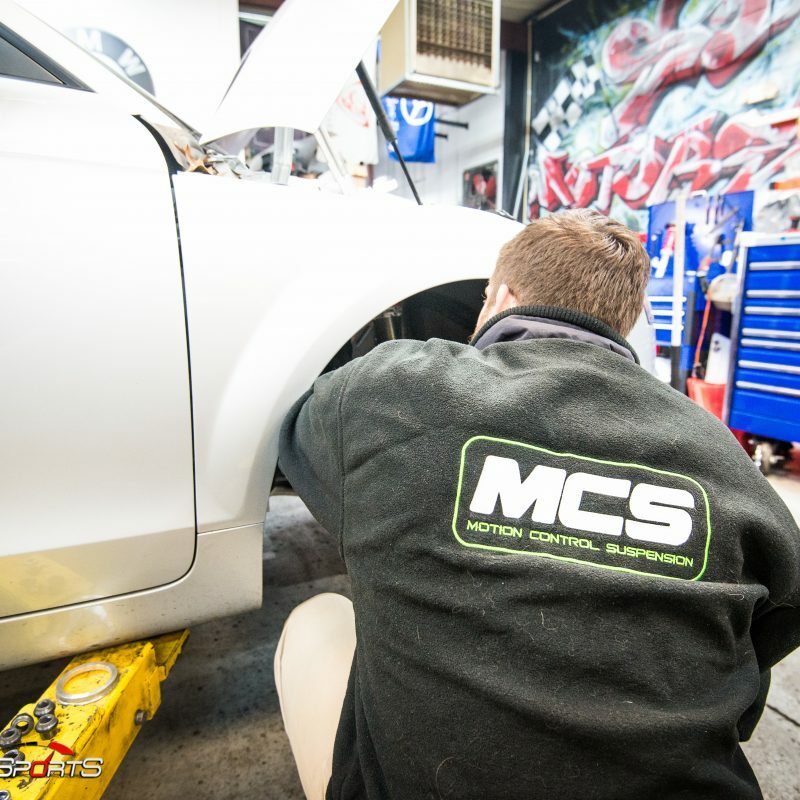 We installed MCS 2-Way Adjustable Race-Coilovers, Ground Control Camber Plates, Corner Balancing and finally fingled Race Alignment. 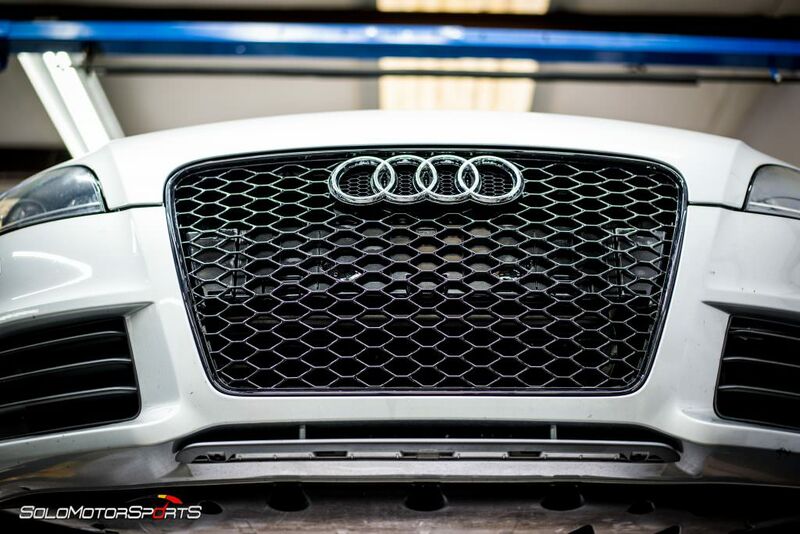 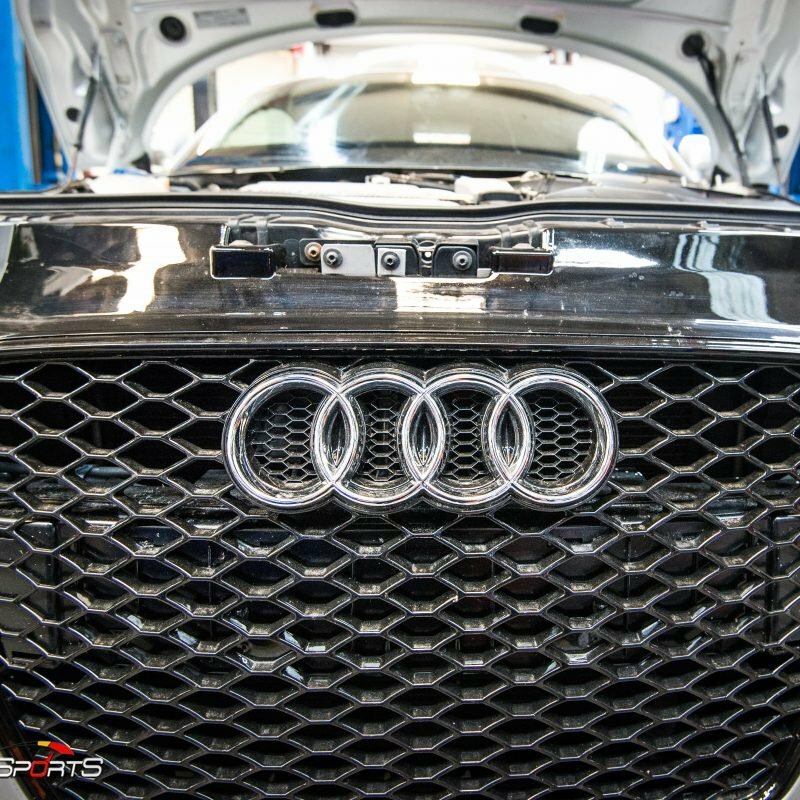 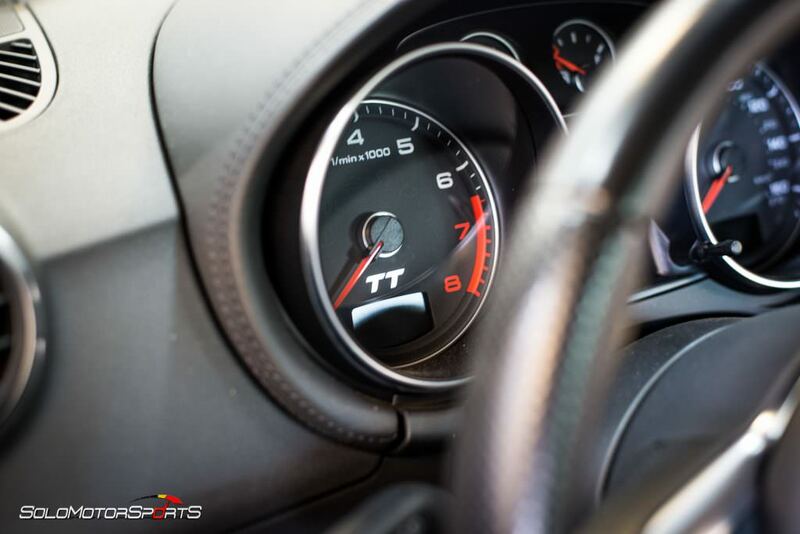 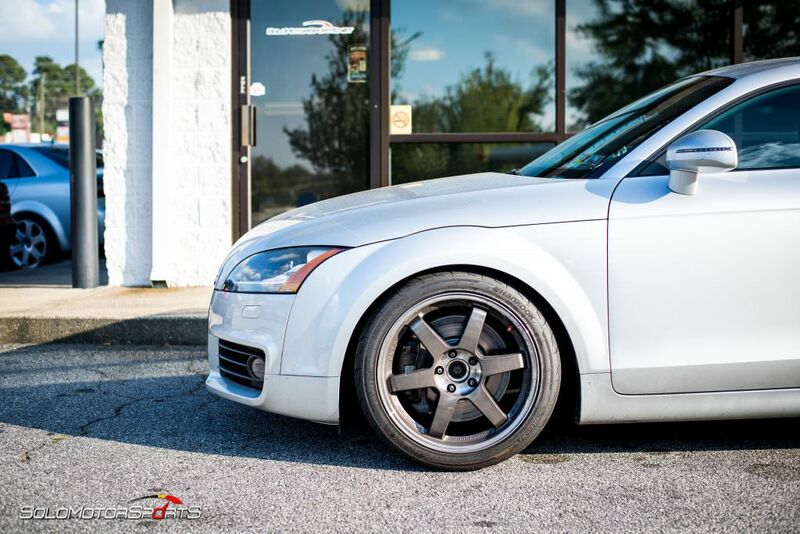 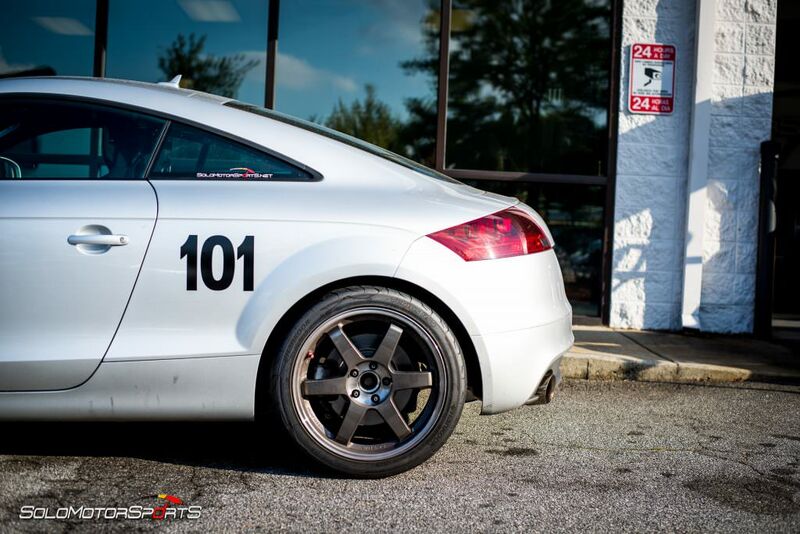 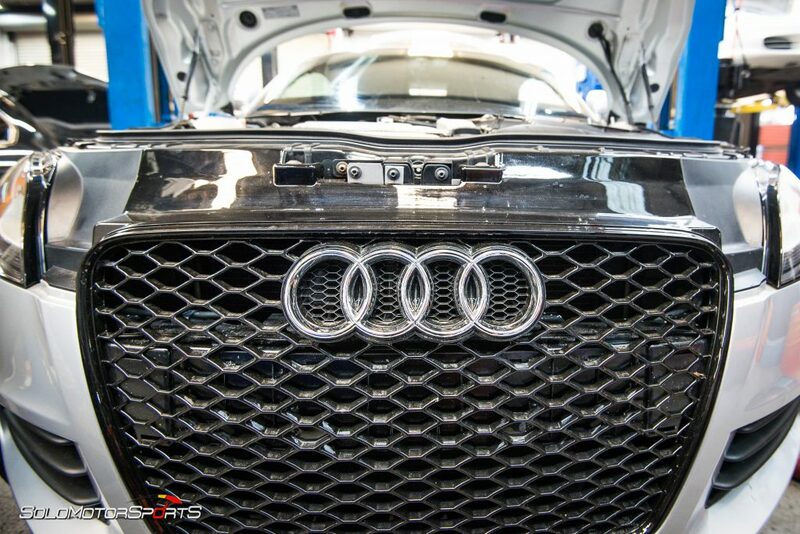 This little Track-Ready Audi TT built in our shop will be putting up hot laps in the upcoming events near you! 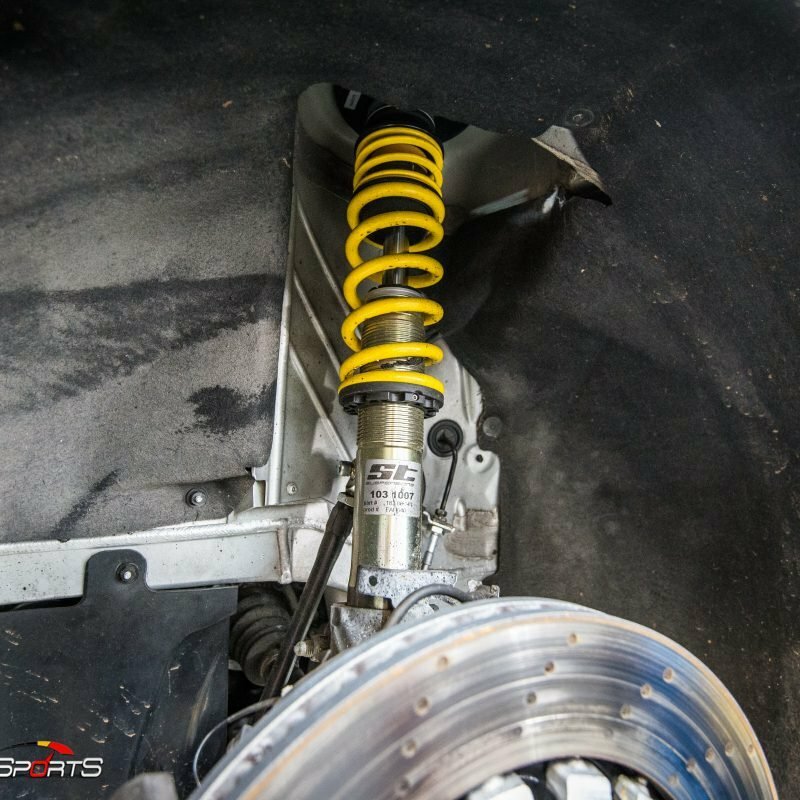 Stripped down of any extra weight and enhanced with race components on an AWD system will be a serious contender in any weather condition. 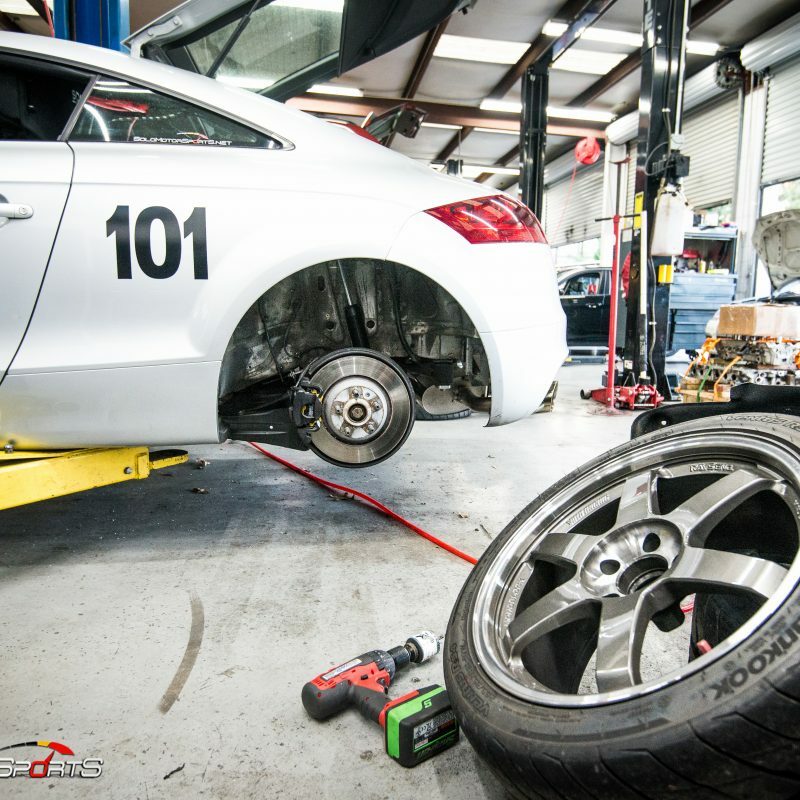 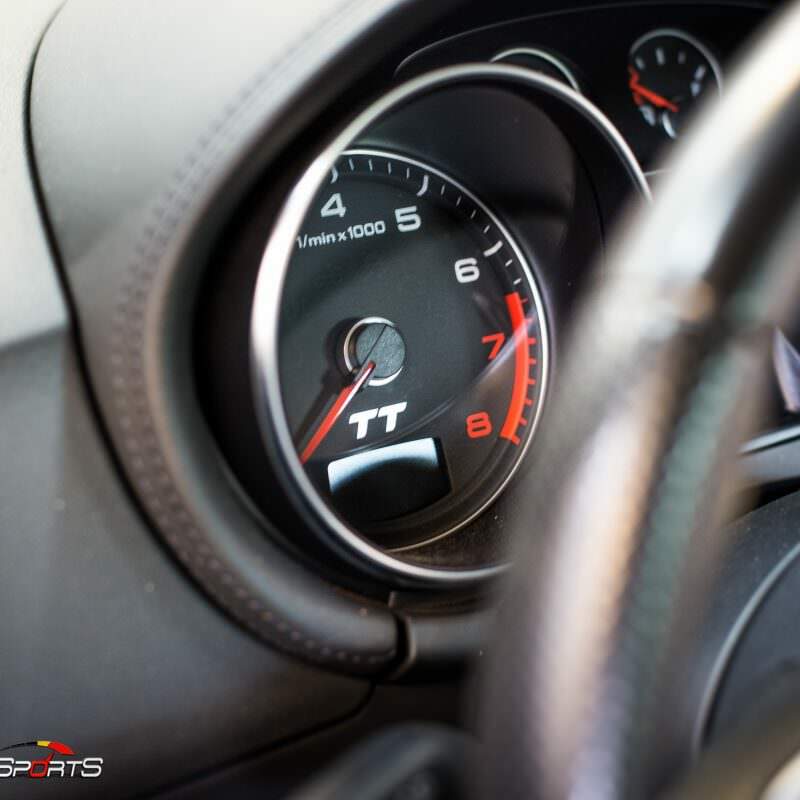 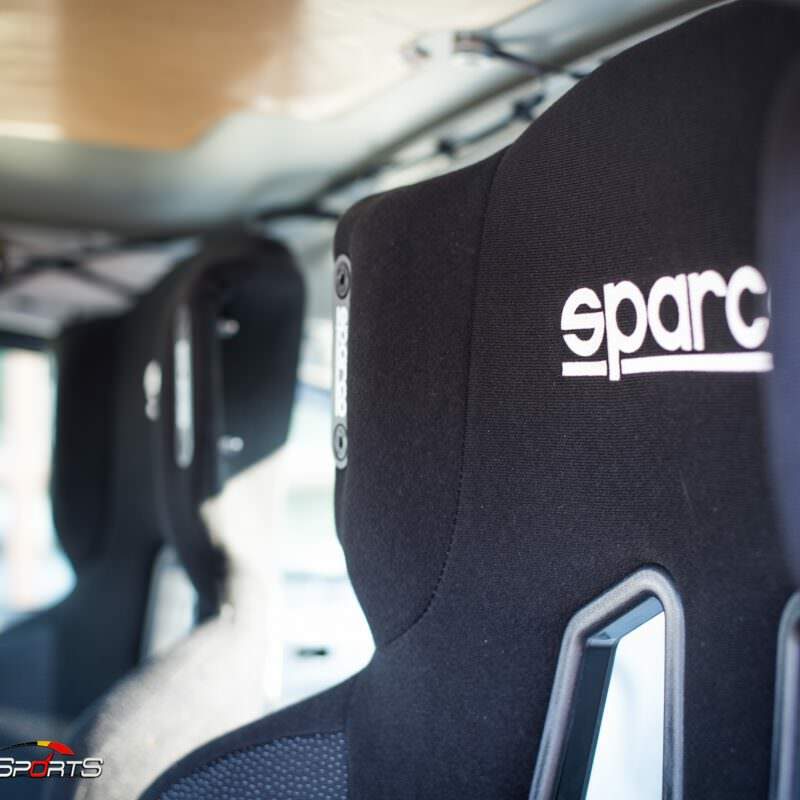 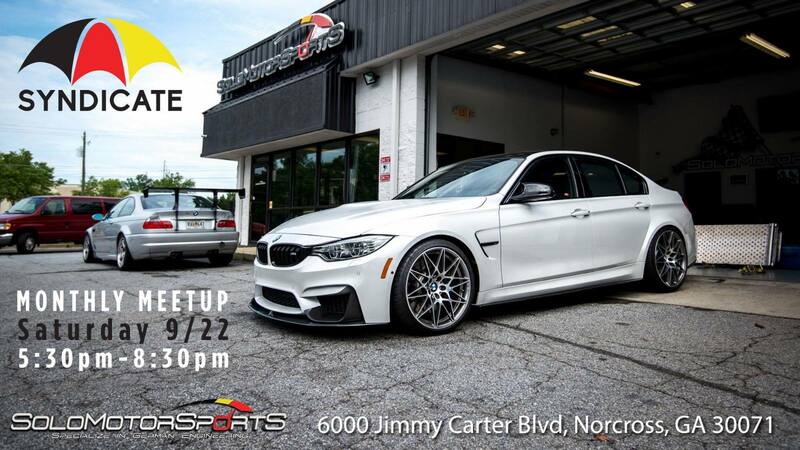 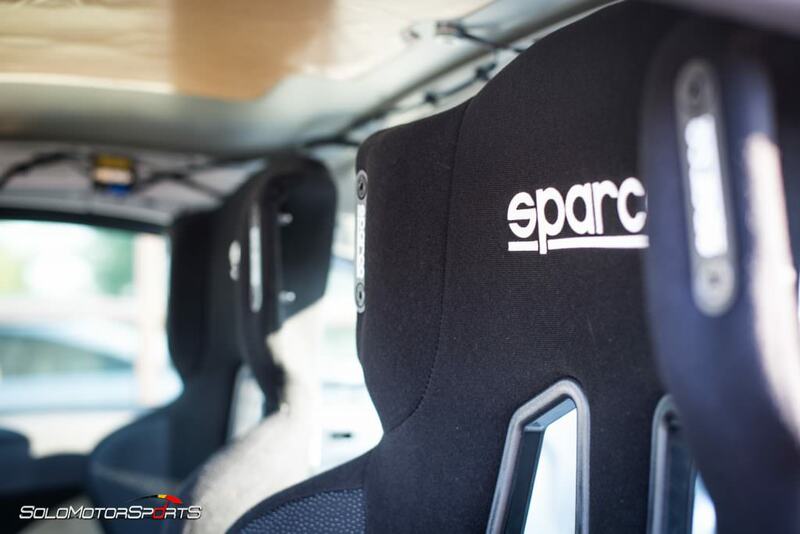 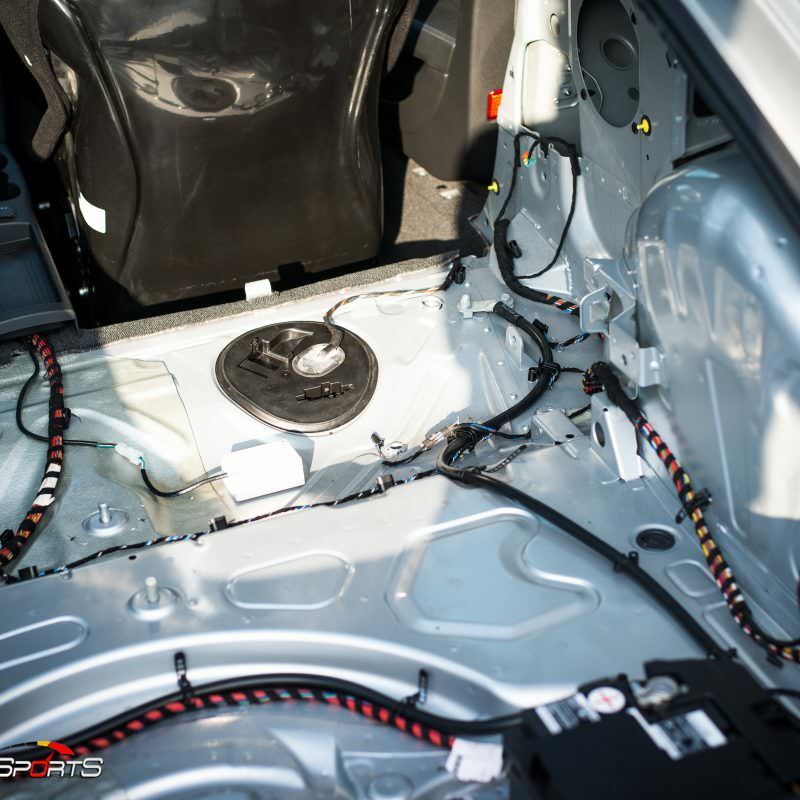 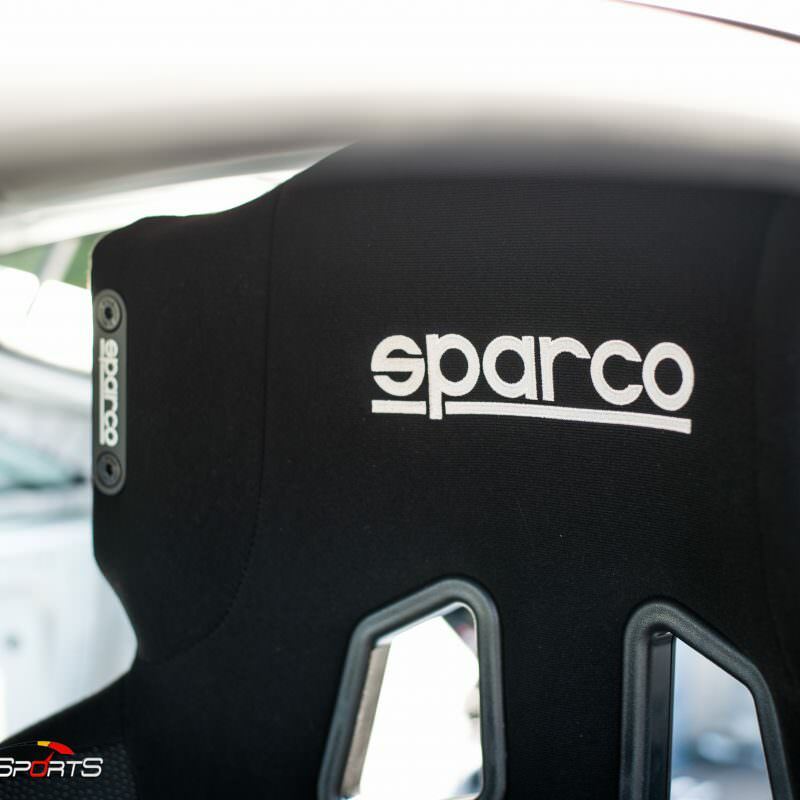 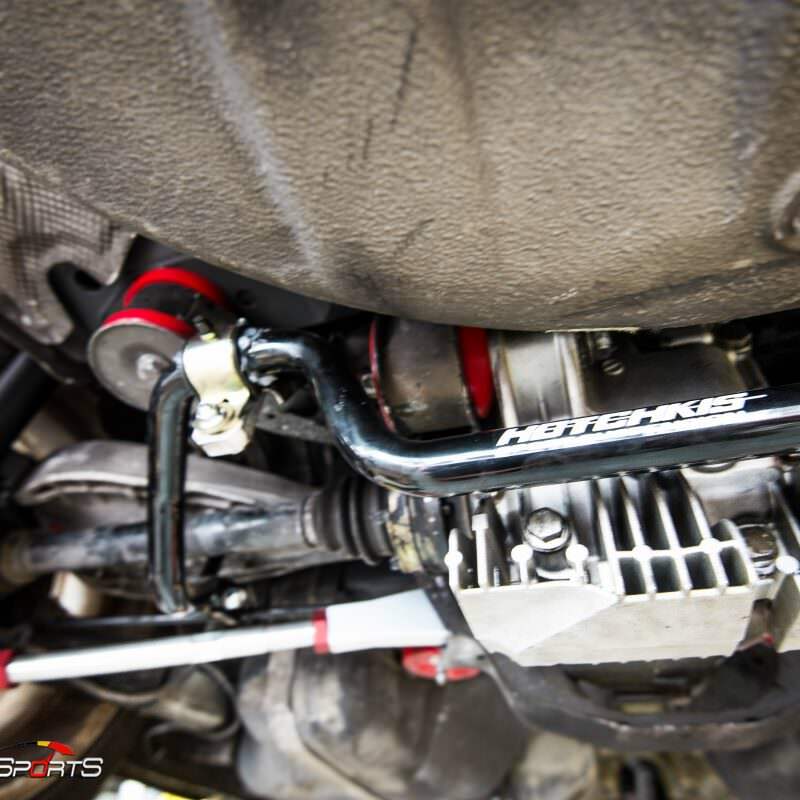 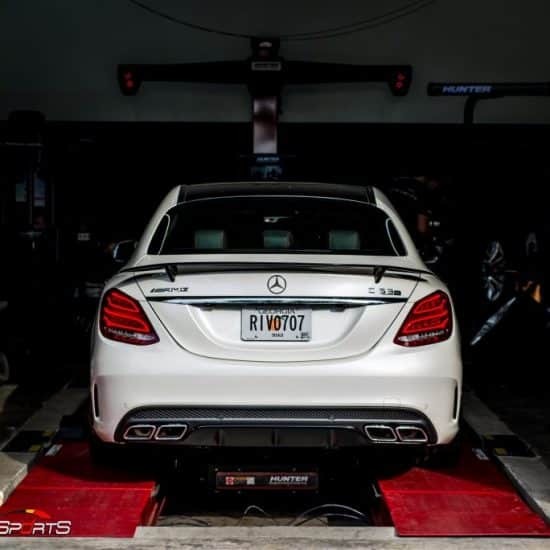 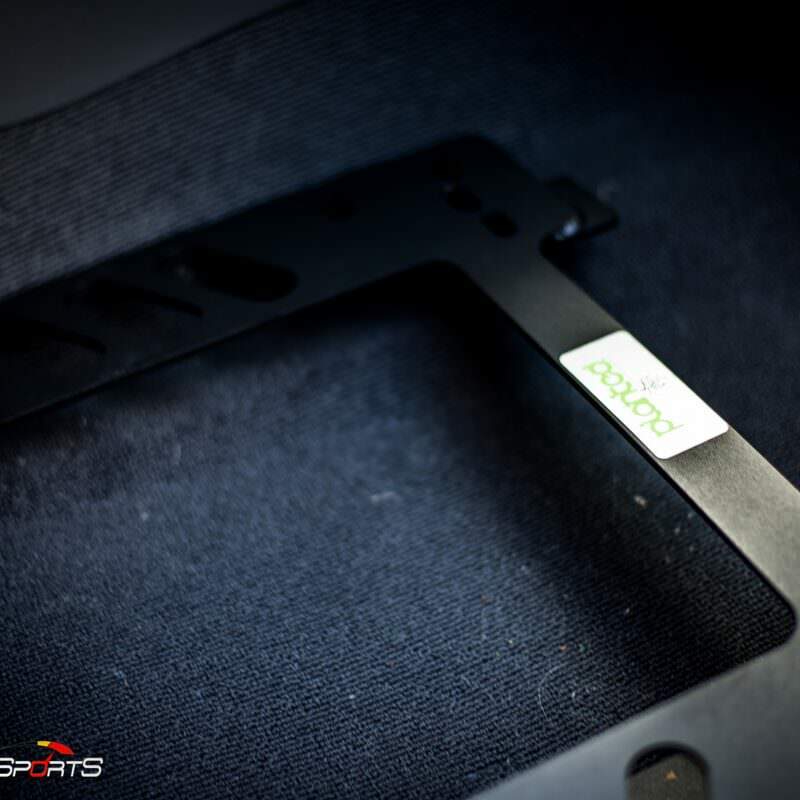 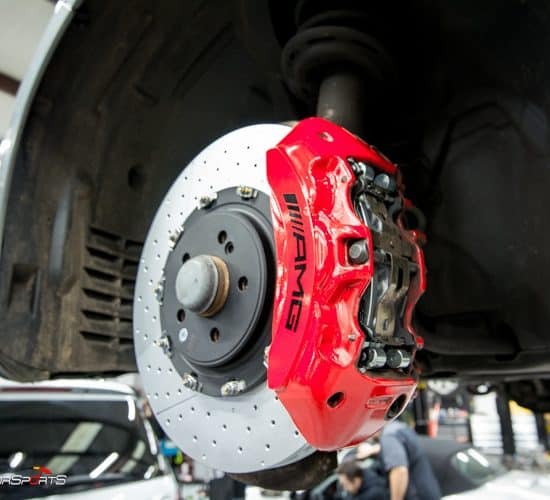 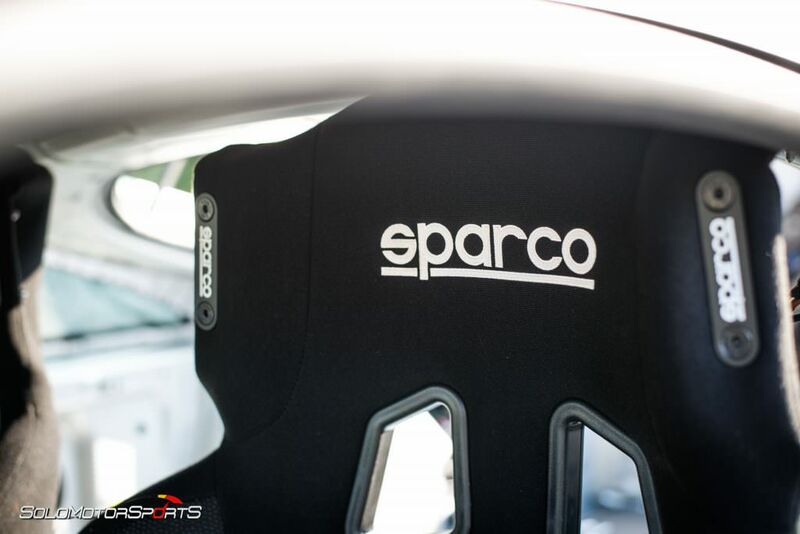 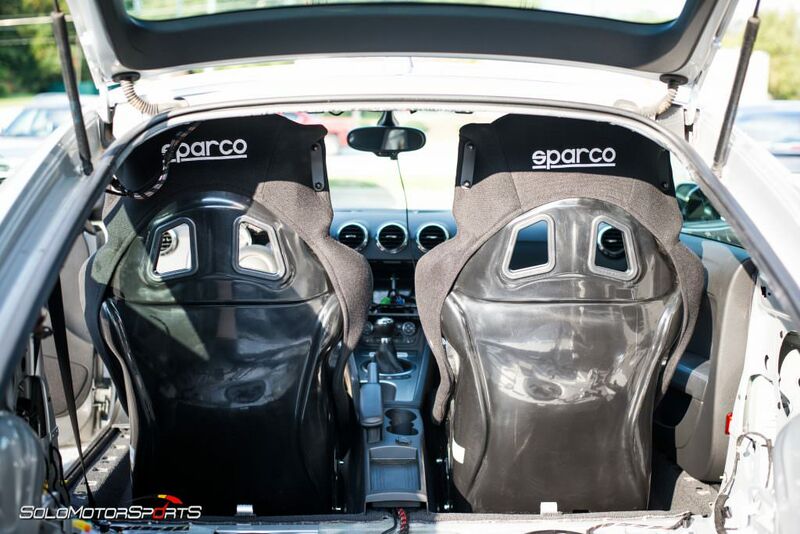 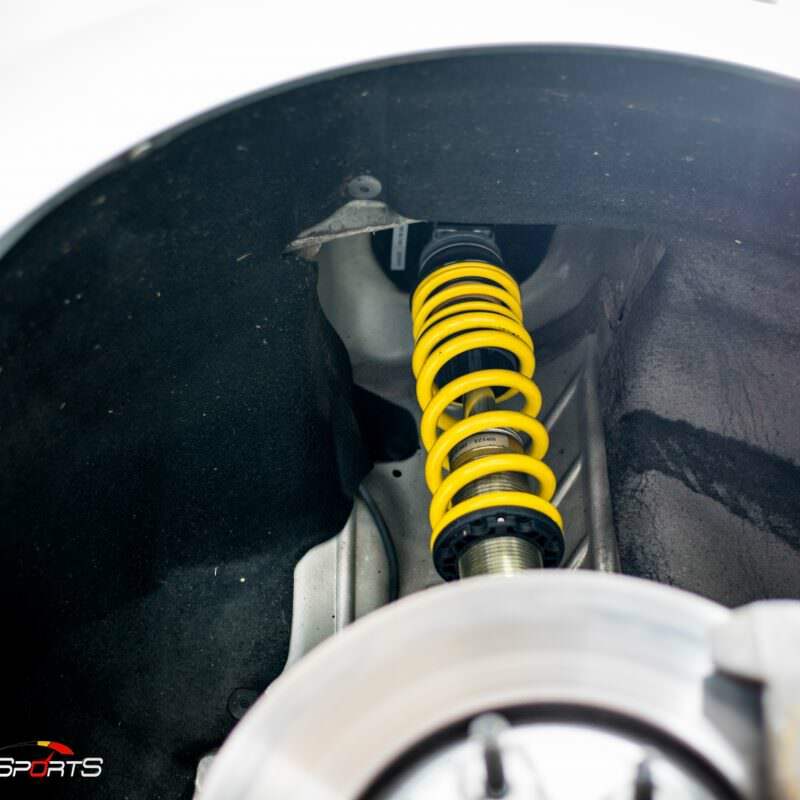 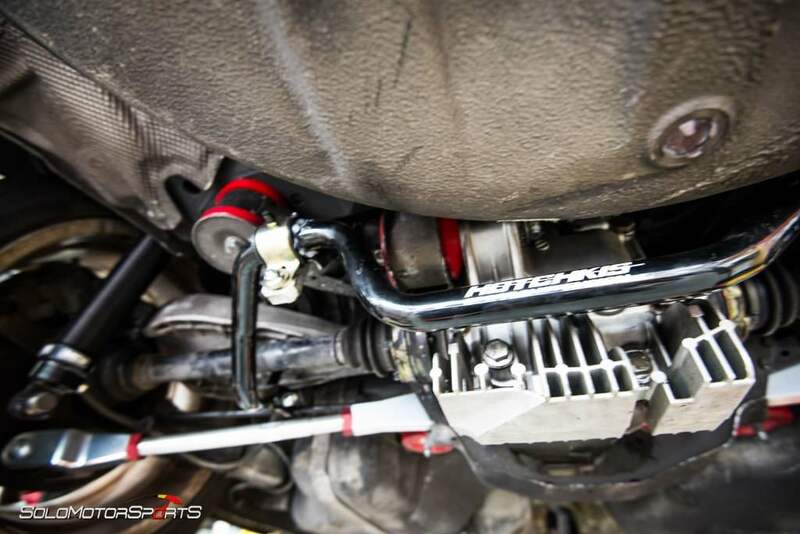 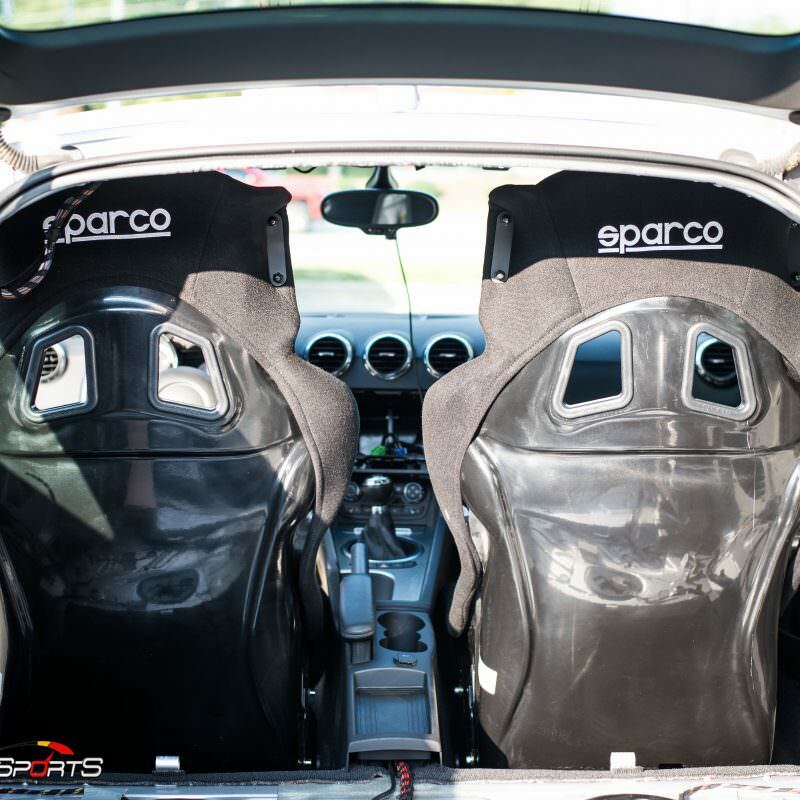 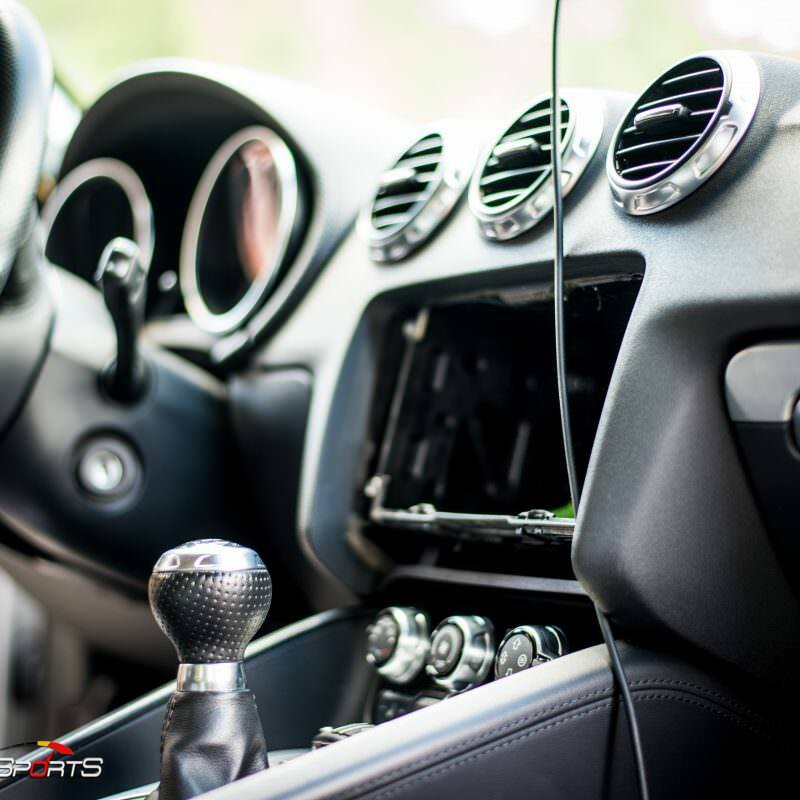 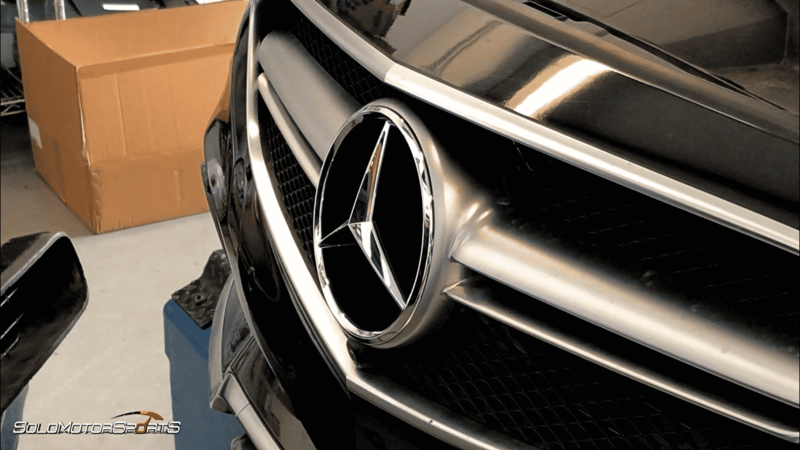 We’ve installed bigger brakes and race pads, top Garage 4-point harness bar and 6-point Schroth racing harness, Sparco seats, Coilovers, Stainless Steel Brake lines, wheels and tires, Race alignment, custom tune, hotchkins and 034 suspension components and other bits.. 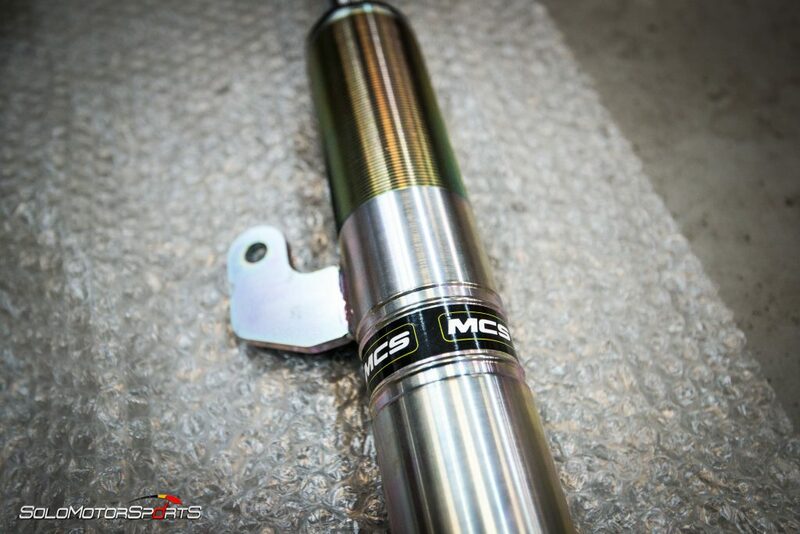 This thing is nimble and sounds amazing!